Food Safety & Agriculture: case studies, research, etc. 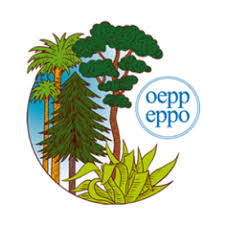 Following issues regarding specified organic feed products, The Committee on Organic Production (COP) the Commission and EU Member States has introduced increased control and reporting measures are necessary for certain imported organic products. Port Health Authorities will take and send samples to an accredited laboratory for analysis for the presence of pesticide residues. 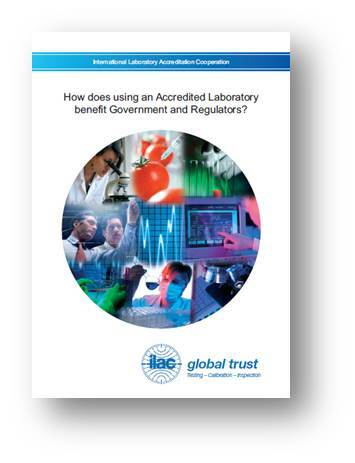 Laboratory accreditation provides confidence in the compliance of samples with Regulation 889/2008. Further information is available here. Pork and venison produced in Poland are covered by the Trichinella monitoring programme. 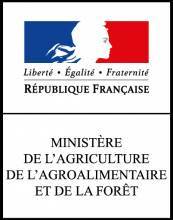 In accordance with the legal requirements, species susceptible to trichinosis infection are subject to mandatory testing – in addition to swine and wild boar meat, this also concerns, among others, horse meat. 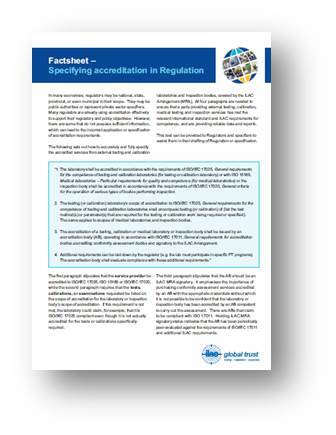 In Poland, the vast majority of laboratories involved in trichinosis diagnostics are accredited to the requirements of the PN-EN ISO/IEC 17025 standard for this specific test. The laboratories which are accredited for this scope fulfil the accreditation requirements, including the requirements of PN-EN ISO/IEC 17025 and the legal regulations in force in Poland. Currently, 352 field trichinosis diagnostics laboratories are accredited in Poland. Accreditation of laboratories involved in trichinosis diagnostics makes it possible to obtain reliable test results, and the procedures developed and implemented by the laboratories not only provide greater confidence in the results obtained, but also help ensure their comparability. 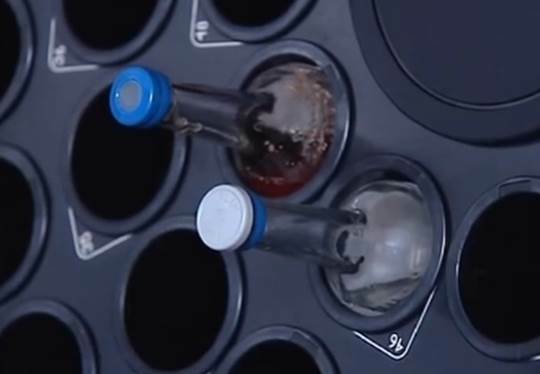 The standardised digestion method implemented in the laboratories increases the sensitivity of the test. For over 14 years, no case of trichinosis in persons eating meat tested by the digestion method has been reported in Poland, which demonstrates, on the one hand, the validity of the performed testing and, on the other hand, the effectiveness of the applied safety system. Additionally, the laboratories that test meat for trichinae participate in obligatory national proficiency testing (PT) organised by the National Reference Laboratory (NRL), which allows for comprehensive monitoring of the quality of the test results, including the proficiency of the personnel who carry out the tests. 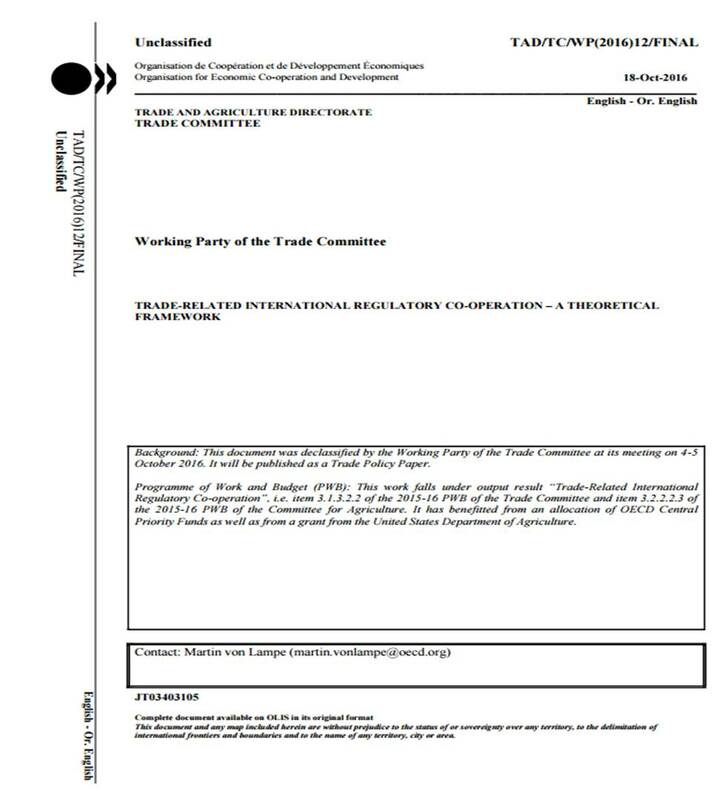 Accreditation of testing, supporting confirmation of food safety for many companies from the “meat sector”, is increasingly becoming a bargaining chip and companies’ showpiece in trade negotiations; moreover, it enhances importers’ and consumers’ confidence in manufacturers of meat and meat products. The accreditation certificate is already widely perceived as confirmation and guarantee of food safety. It should be remembered that infection with trichinae can be a cause of serious diseases, which frequently end in dangerous complications and, in some cases, may even result in the patient’s death. Treatment of patients is long and costly, often ending in damage to health, as well as awarding and payment of a lifetime pension to the infected person. Therefore, accreditation of trichinosis diagnostics laboratories – through its preventive effect – translates directly into a real increase in safety, as well as savings in state budget expenditures related to treatment and healthcare. LGC, the London Government Chemist, played a crucial role in helping the UK government robustly address the 2013 horsemeat issue. The rapid development of reference materials for meat species alongside the provision of the first proficiency testing scheme for horsemeat in beef provided essential support for routine laboratories which contributed to resolving the incident and restoring consumer confidence. 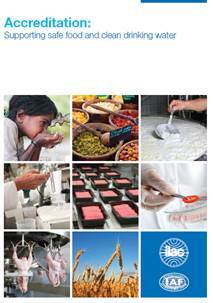 LGC prepared and delivered meats and mixtures down to 0.1 % adulteration for horse and pig meat in beef. These were used as reference materials by Public Analyst laboratories analysing samples for the government horsemeat surveys. The action taken by industry, government and LGC minimised the disruption to the ~£3 billion/year UK beef market and ultimately helped to restore flagging consumer confidence in processed meat products as quickly as was practically possible. Within a year, beef consumption increased to pre-horsemeat issue levels despite a £95 million drop in consumer spending during 2013. Further information can be found on the LGC website. The Indian Food Safety and Standards Authority (FSSAI) relies on NABCB accreditation to improve standards of food production. 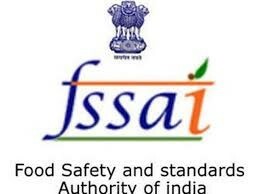 FSSAI has produced third party auditing regulations which prescribe NABCB accreditation for food safety audit agencies. Food Businesses that receive satisfactory audit results may be subjected to less frequent inspection by Central or State licensing authorities. Hence, Third party Audits will reduce the burden on the regulatory inspection conducted by Central or State Licensing Authorities and encourage the efficient self-compliance by the food businesses. 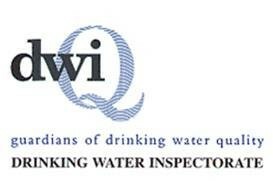 In accordance with the Private Supply Regulations 2016 (England) and Private Supply Regulations as amended 2010 (Wales) Sampling, UKAS, the UK accreditation body, accredits certification bodies to assess the competency of persons carrying out sampling for the purposes of complying with regulatory duties relating to the monitoring of private water supplies. The sampling procedures are set out in a sampling manual, the basis of which will form the ISO 17024 accredited certification scheme. 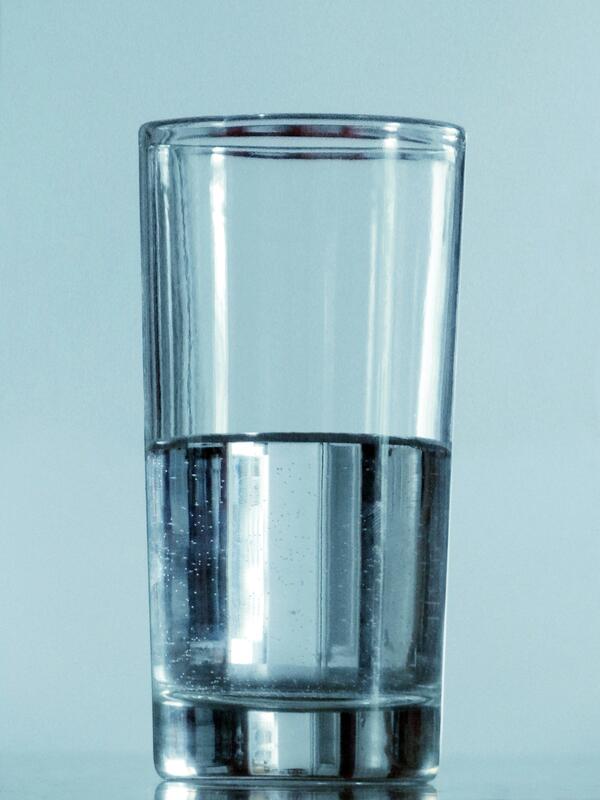 UKAS has worked with the Drinking Water Inspectorate to ensure that the regulator has confidence that sampling is carried out competently and to requirements. Manufacturing beef from the UK can now be exported to the Canadian market after approval was given by inspectors, following work involving the Agriculture & Horticulture Development Board (AHDB), Defra, the FSA, UK Export Certification Partnership (UKECP), Quality Meat Scotland and HCC Meat Promotion Wales. The agreement covered both primal cuts and manufacturing beef, and UK officials have been working to ensure manufacturing beef is tested to the required microbiological standards required by the Canadian authorities. This regime is now in place and has been robustly evaluated to UKAS standards, allowing shipments to begin immediately. 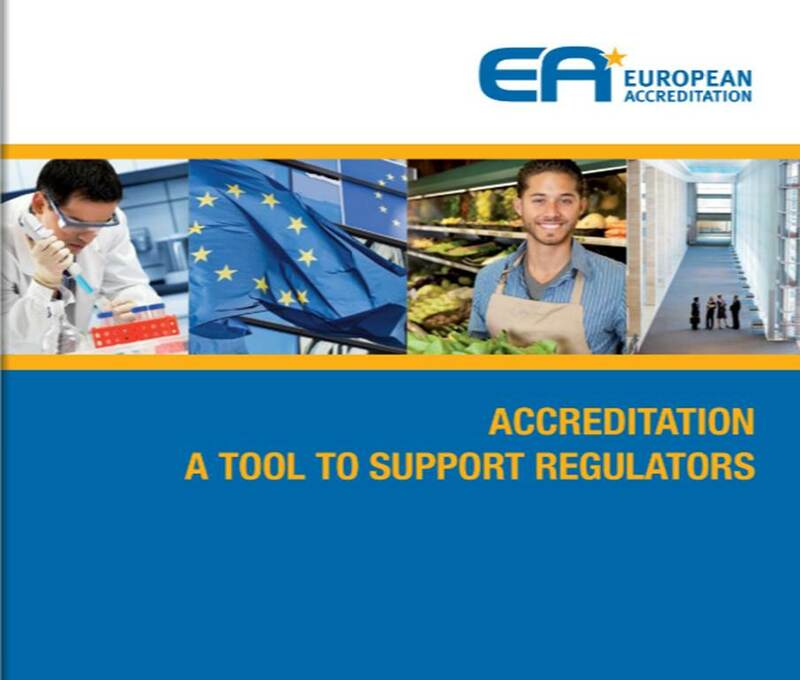 European Regulation (EC) No 2017/625 relies on accreditation to support food security in Europe. It requires that all analytical results from laboratories that carry out Official controls must be accredited in accordance with ISO/IEC 17025. 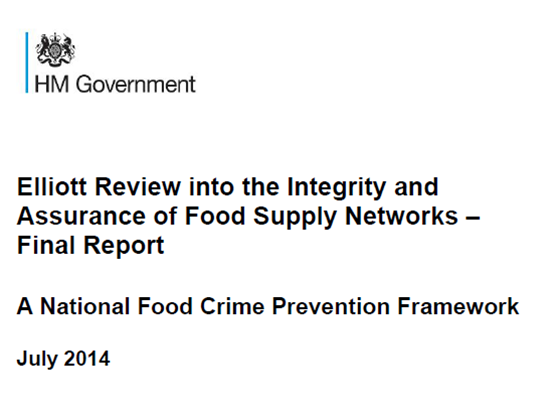 It also extends to the whole food chain, with more specific rules for dealing with fraud, including the obligation of Member States to carry out regular, unscheduled checks to ensure integrity and authenticity throughout the food chain. 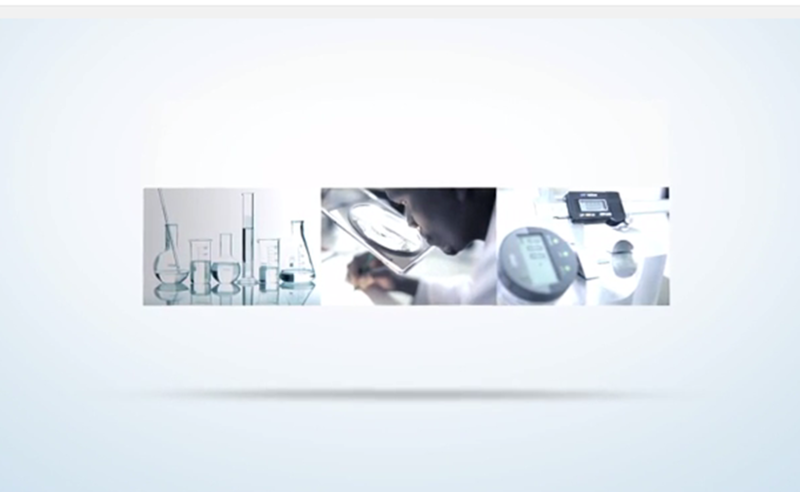 The requirements for accredited laboratories are reflected in article 37, which directs the laboratory to include every one of the methods of analysis necessary for the realisation of Controls that are required, for example by operators. 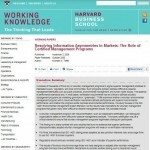 Further information is available in the Regulation. 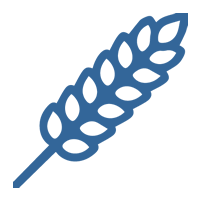 The Food Standards Agency and Welsh Lamb and Beef Producers (WLBP) have signed a memorandum of understanding (MOU) that will result in a reduction in the frequency of animal feed inspections of members’ farms by local authority trading standards officers from 1 April 2018. 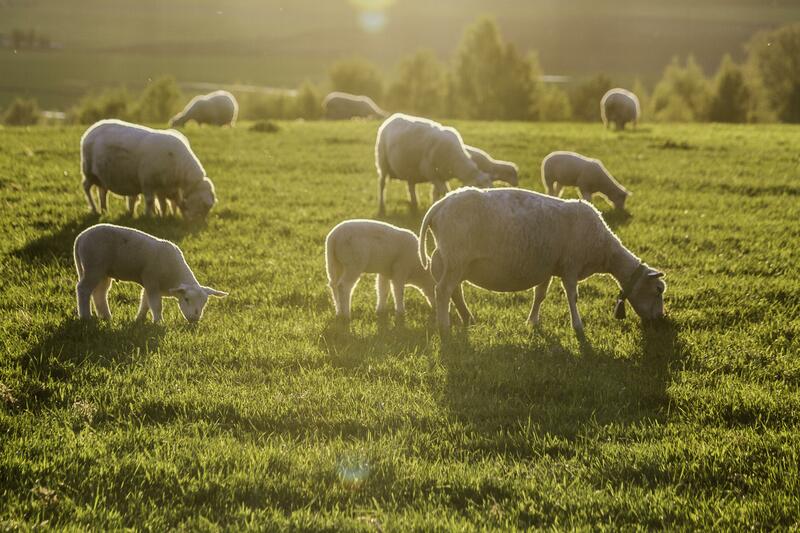 The MOU recognises compliant businesses that are members of the Farm Assured Welsh Livestock (FAWL) scheme, which is underpinned by accreditation. 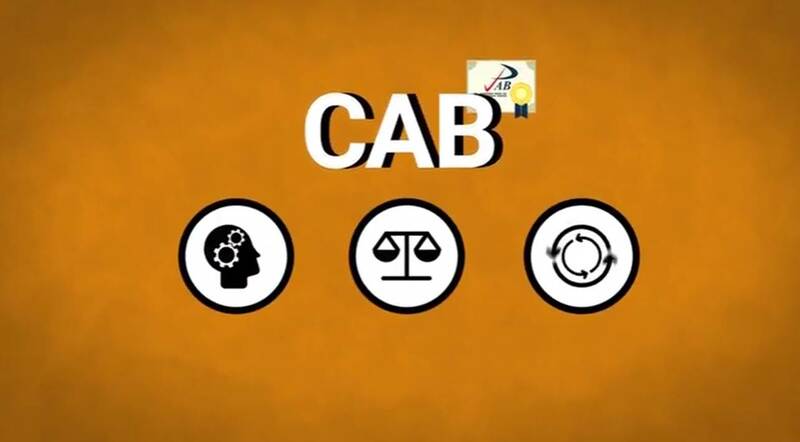 It sets out the general principles of collaboration, cooperation, roles and responsibilities supporting the earned recognition process involving the FSA and WLBP. The FAWL scheme is operated by WLBP Ltd which is a cooperative owned by over 7,400 farmers. 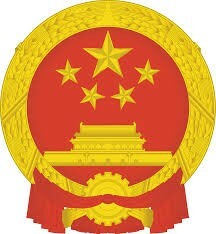 The administration of HACCP Management System Certification (announcement No.3 by CNCA in 2002 -Article 9) states that organisations that conduct HACCP Management System Certification shall be approved by CNCA (Certification and Accreditation Administration of the People’s Republic of china) and accredited by CNAS. The Food Safety Law of the People’s Republic of China (adopted at the 7th Session of the Standing Committee of the 11th NPC on February 28, 2009 and revised at the 14th Session of the Standing Committee of the 12th NPC on April 24, 2015) states that the food inspection agency engaging in food inspection activities shall obtain qualification approval in accordance with relevant provisions of certification and accreditation, except as otherwise provided by law. Further details can be found on the National People’s Congress website. 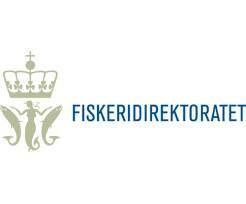 The Norwegian Directorate for Fisheries requires the accredited Inspection of Floating Fish Farms and accredited certification of critical equipment used as mooring and flotation devices on the fish farms. In addition accredited bodies shall assess the waterways where the Fish farms are to be located. 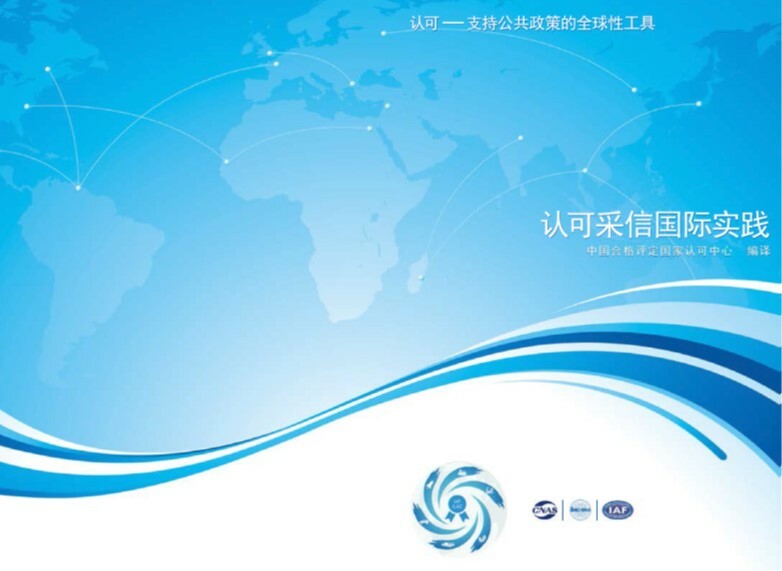 The requirements are set out in the NYTEK-regulation. 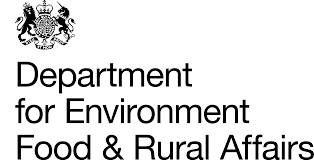 Public Health England (PHE), UK executive agency sponsored by the Department of Health, recognises the importance of the role of food, water and environmental microbiology laboratories and provides a range of PT schemes. Food and water examination laboratories play a vital role in protecting people’s health by ensuring that food and waters are safe and do not pose a threat to health. One of PHE’s goal is protecting the country from infectious diseases and environmental hazards, including the growing problem of infections that resist treatment with antibiotics. In support of this goal, PHE provides tools such as proficiency testing (PT) schemes and reference materials to support food and water microbiology laboratories in assuring their results. 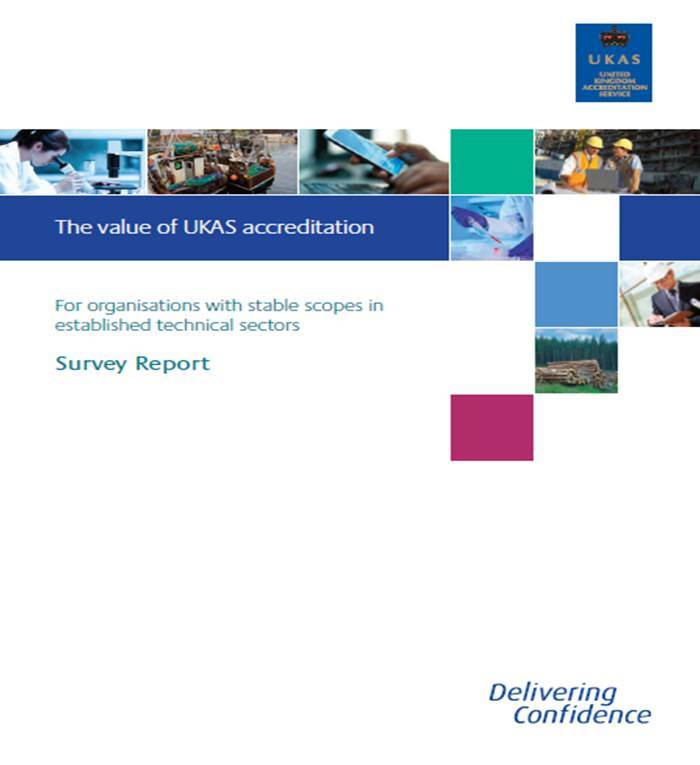 In order to demonstrate that the PHE PT schemes are underpinned by professional, scientific and technical expertise, they are accredited by UKAS, the UK’s accreditation body. 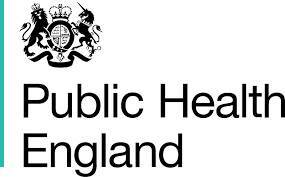 Further information is available on the PHE website. Three food certification schemes (BRC, IFS and FSSC 22000) have now been accepted by the Netherlands Food and Consumer Product Safety Authority (NVWA) as meeting its criteria. This can lead to adapted or reduced NVWA supervision for those organisations certified under these three schemes. This is explained at www.ketenborging.nl, ‘After the horse meat scandal (in 2012), it is clear that food safety and integrity in the food production chain must be better safeguarded. To this end, the Dutch Minister of Health, Welfare and Sport and the Dutch Minister for Agriculture established the Food Confidence Task Force in March 2013 together with the meat, dairy and animal feed sectors, with the objective of taking measures to restore consumer confidence in food products. 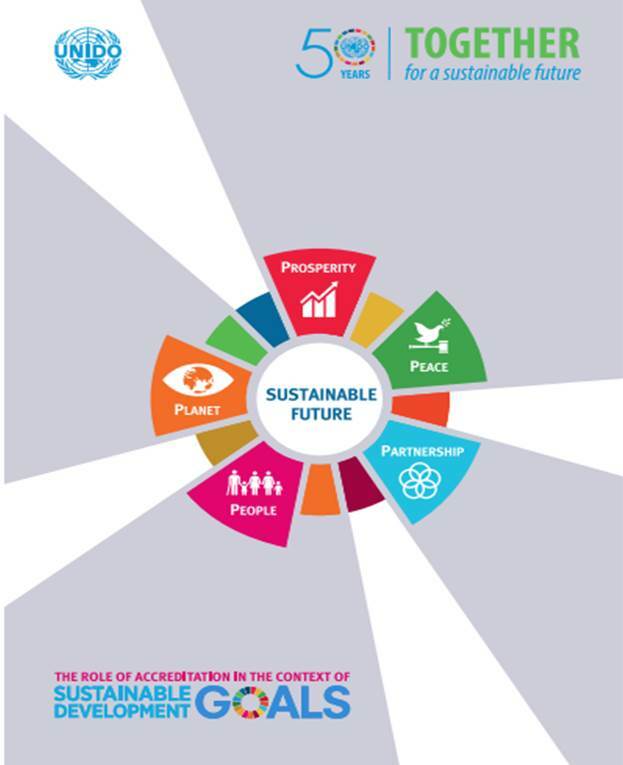 The Task Force presented its action plan in June 2013 and has started the implementation of this plan. 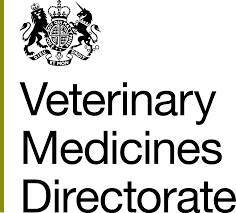 The UK Veterinary Medicines Directorate (VMD) protects animal health, public health and the environment. 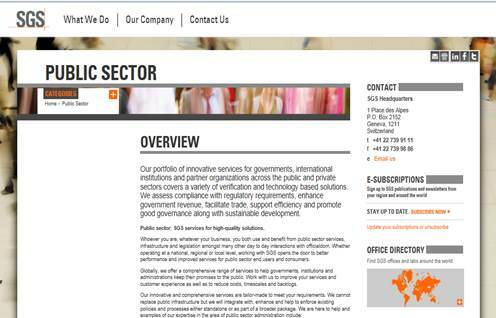 VMD is an executive agency, sponsored by the Department for Environment, Food & Rural Affairs. 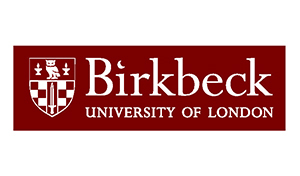 The organisation has accredited certification for quality management (ISO 9001) and information security management (ISO 27001) to demonstrate the systems and processes they have in place, the quality of staff and their commitment to improve the efficiency and effectiveness of the services they provide to customers. The Veterinary Public Health Laboratory (VPHL) and Animal and Plant Health Centre Laboratory (APHCL) are the regulatory analytical laboratories of the Agri-Food & Veterinary Authority of Singapore (AVA). 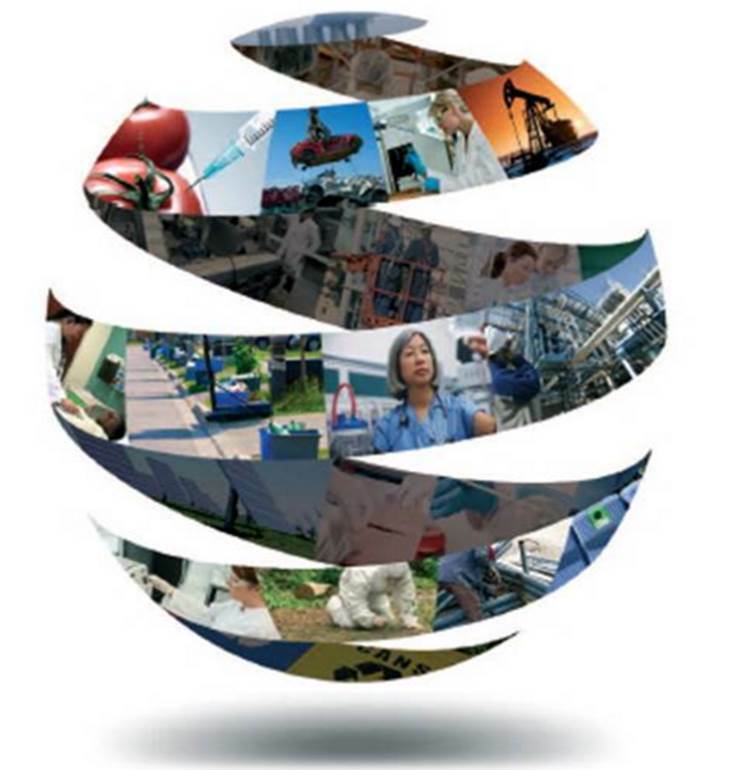 As the authority, AVA recognises the value of accreditation to international standards and the AVA laboratories are accredited by the Singapore Accreditation Council (SAC) under ISO/IEC 17025. 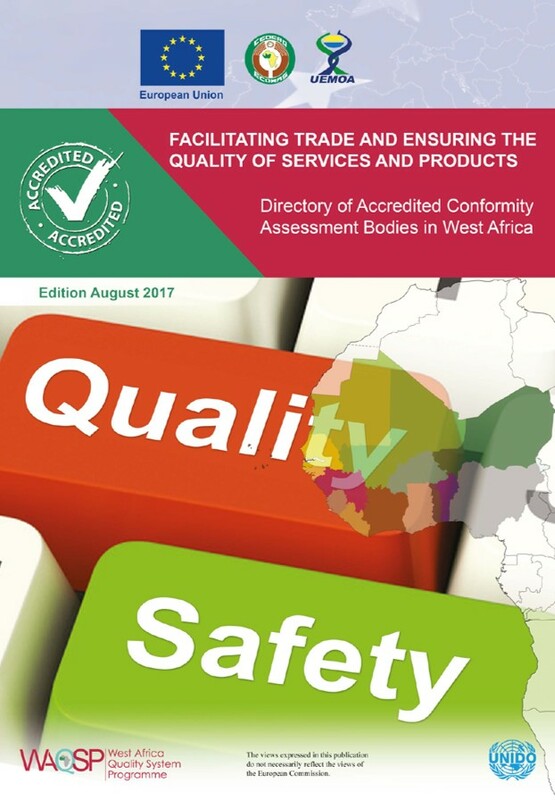 The accreditation provides assurance that they are adequately equipped, staffed by competent personnel and have a demonstrated capacity to produce accurate testing results in supporting regulatory compliance. Safeguarding Canada’s reputation for quality fish and seafood—as well as the livelihoods of those who work in the industry—depends on the ability to deliver accurate, reliable, and consistent test results for detecting aquatic animal diseases. On-going growth in the global trade of wild and farmed fish and seafood products brings with it increased risk of transferring aquatic pathogens (disease-causing agents) from one place to another, which have the potential to be devastating to wild fisheries and aquaculture operations by affecting the ability of infected marine species to grow, reproduce, or survive. In order to ensure the credibility of testing results, Fisheries and Oceans Canada took the decision to ensure that its in-house diagnostic laboratories National Aquatic Animal Health Laboratory System (NAAHLS) are accredited to ISO/IEC 17025. 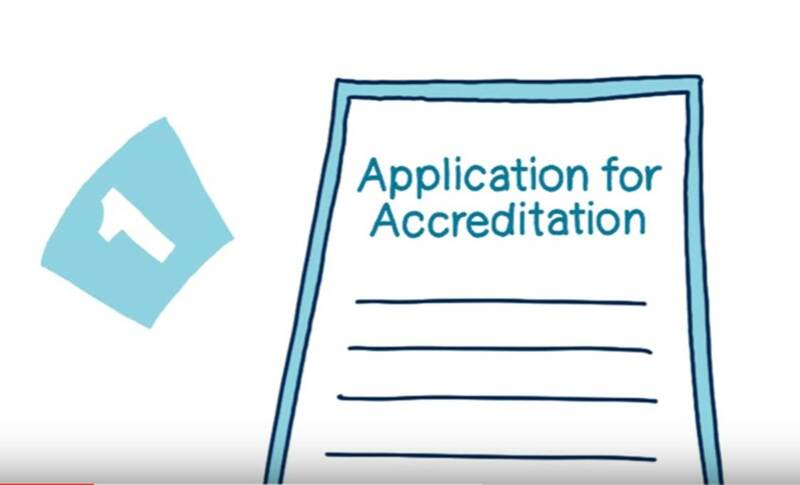 Accreditation provides trading partners with confidence in Canada’s diagnostic testing and management of aquatic animal health. 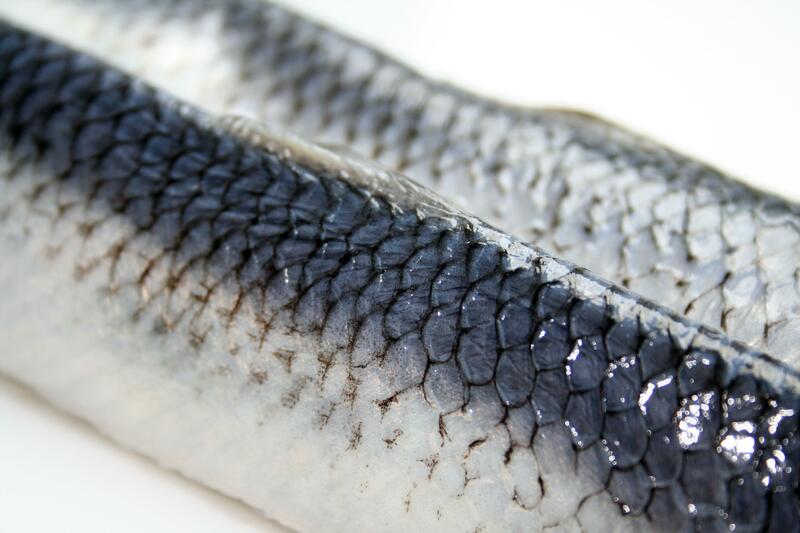 Sound diagnostic testing also enables the Canadian Food Inspection Agency (CFIA) to attest to the health status of Canada’s fish and seafood exports, and to ensure that imports from other countries pose no risk of transferring infectious aquatic pathogens to Canada. Further information is available on the Fisheries and Oceans Canada website. JAS-ANZ, the New Zealand and Australian Accreditation Body, supports PrimeSafe the regulatory authority for the safety of meat, seafood and pet food. 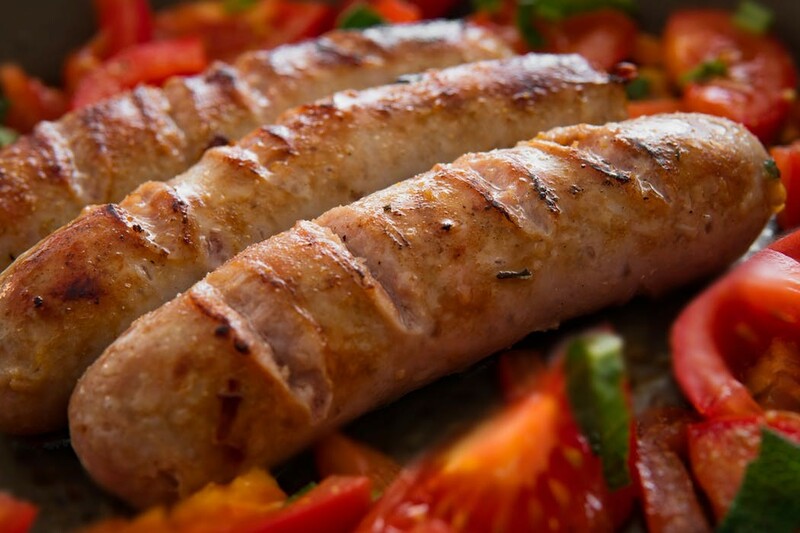 A Food Safety Management Scheme (FSMS) supports PrimeSafe in it’s management of establishments’ compliance to the Victorian Meat Industry Act 1993, the Victorian Meat Industry Regulations 2015, the Seafood Safety Act 2003, and the Seafood Safety Regulations 2014 through accrediting conformity assessment bodies that audit the compliance of meat establishments to the prescribed standards. 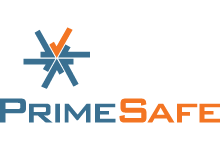 Further information is available on the PrimeSafe website. The Ecuadorian Agency for Agro Quality Assurance – AGROCALIDAD regulates the actors in the chain of organic production in the country through “General Regulations to Promote and Regulate Organic – Ecological – Biological Production in Ecuador “, issued by means of Ministerial Agreement No. 299 published in the official register No. 34 on July 11, 2013. 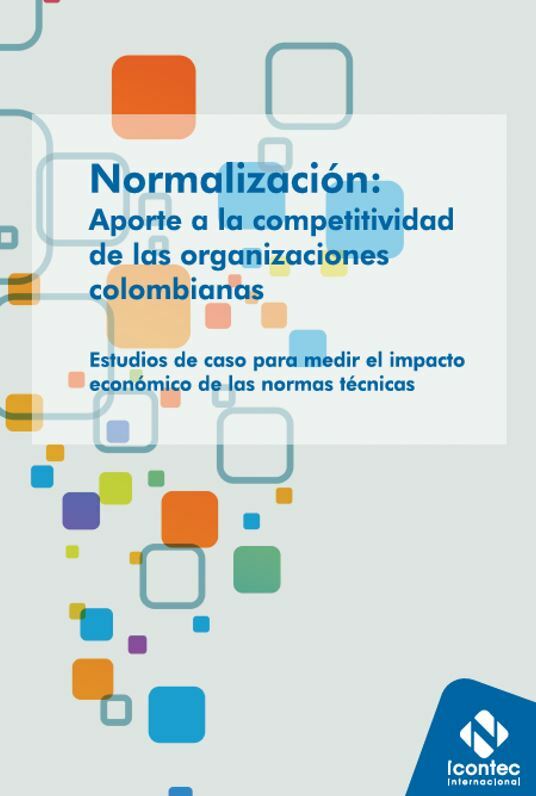 This regulation establishes that organic product certification must be made by conformity assessment bodies legally constituted in the country, which have been accredited by the Ecuadorian Accreditation Service – SAE with ISO / IEC 17065 standard and registration with the Ecuadorian Agency for Agro Quality Assurance -AGROCALIDAD. 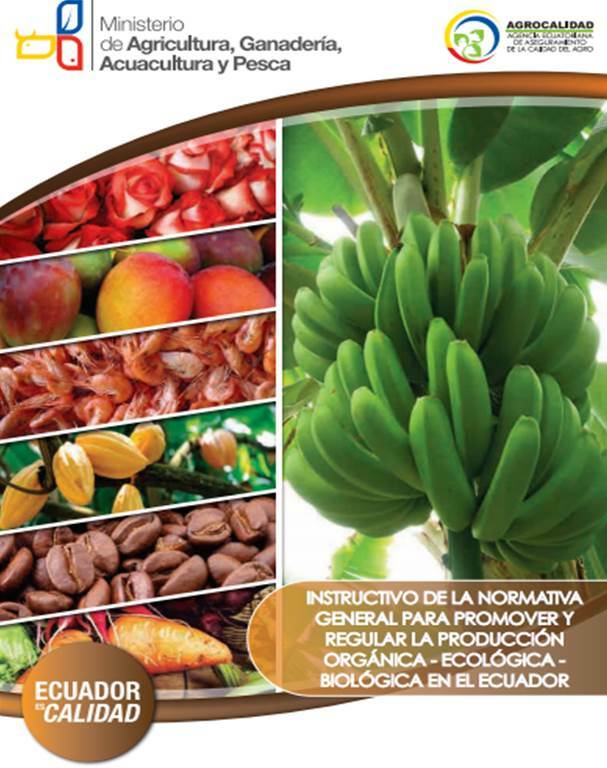 Thus, with the support of accreditation in Ecuador, AGROCALIDAD monitors the technical and administrative performance of certification bodies for organic products, its inspectors and certified producers, to ensure the condition and organic status of the products produced, processed and marketed in the local market and for export with the organic denomination. An introduction to the agency’s policy on organic food production can be viewed on the Agrocalidad website. 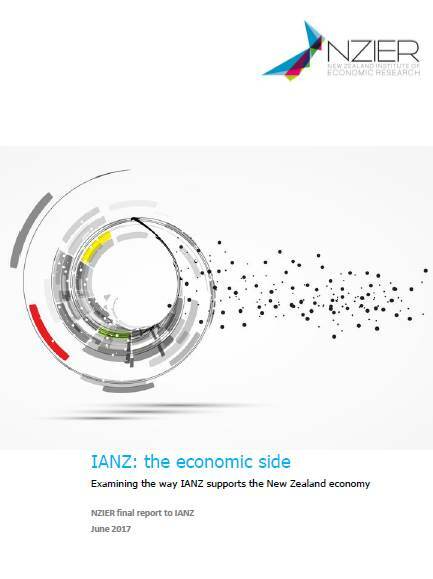 More detailed policy information can be downloaded here. 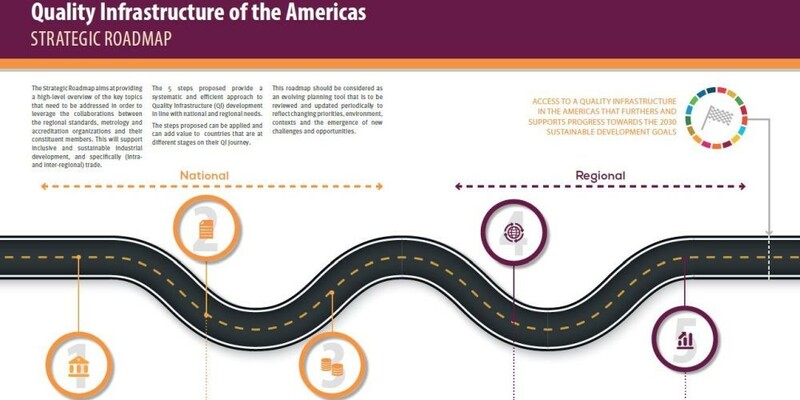 The National Health Service, Food Safety and Quality (SENASICA) and the Mexican Accreditation Entity (EMA) work in partnership to coordinate efforts to promote the standardization and harmonization of procedures, requirements and related accreditation, and approval of certification bodies, verification units and testing laboratories. Accreditation strengthens the prestige and competitiveness of agrifood products produced in Mexico, which account for 6.2% of exports. 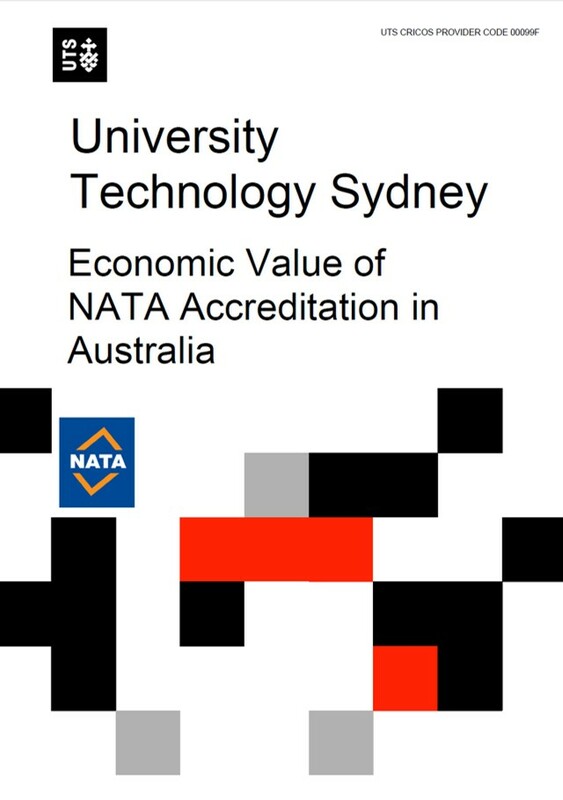 Accreditation drives better performance of bodies and delivers a high degree in reliability of results. 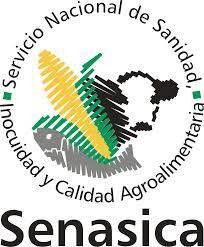 Further information is available on the SENASICA website. The Dutch Ministry of Economic Affairs relies on accredited testing for sampling in connection with the manure legislation to protect the environment and to reduce surplus manure. The application of the European regulation opened the way for the implementation of new inspection tools for food safety. Official inspections occur throughout the food chain to confirm the level of conformity of the facility. In accordance with regulatory requirements, the NF V01-015 standard relating to the inspection of hygiene levels in commercial catering facilities was issued in May 2016. 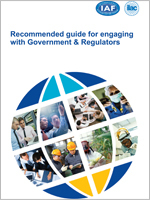 Regulatory requirements will specify to what extent the results of this inspection activity could be taken into account by the relevant authority in the framework of official inspections for food safety. 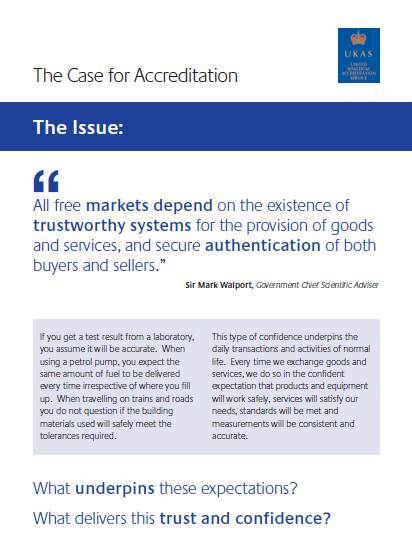 Accreditation of inspection bodies will help ensure a high level of hygiene and, as a direct consequence, the protection of consumers. 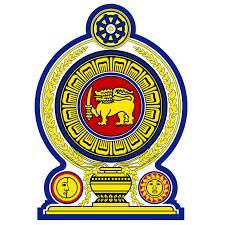 Further information can be found on the Ministry of Agriculture website. Organic products range from fresh fruits and vegetables straight from the farm to wines and cheeses aged over several years. 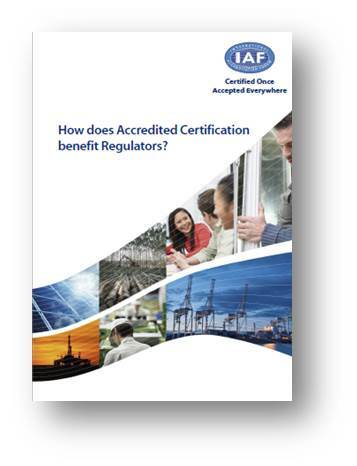 Accredited certification provides an equally strict control system for operators (farmer, processor and trader) on an ongoing basis. 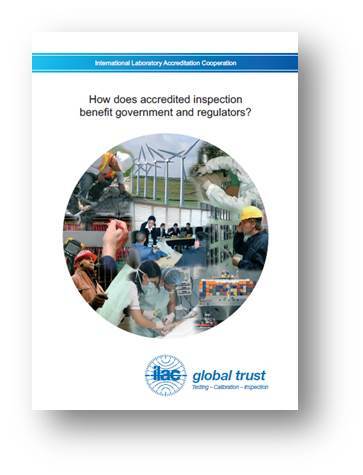 Thousands of inspections are performed per year by competent people with the costs covered by the private sector. Organic production combines best environmental practices, a high level of biodiversity and the preservation of natural resources. It is a production method using natural substances and processes. 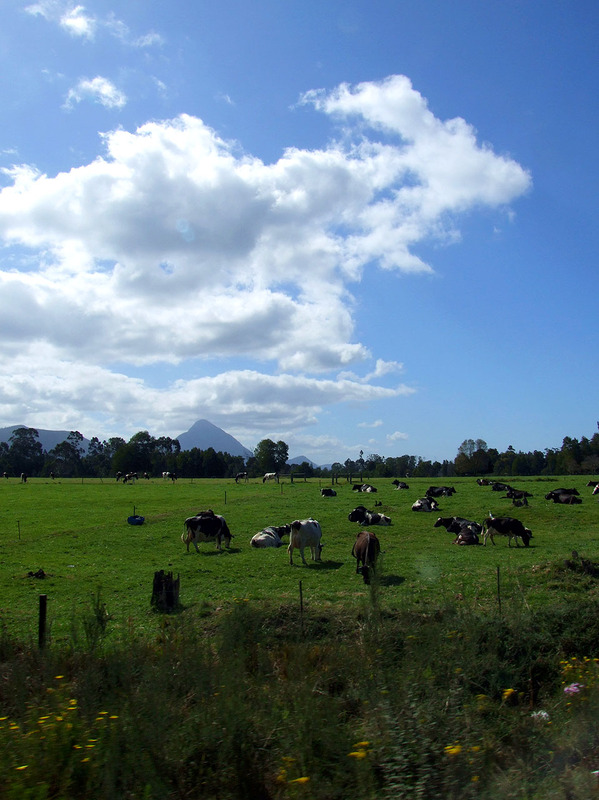 Organic production delivers public goods contributing to the protection of the environment. 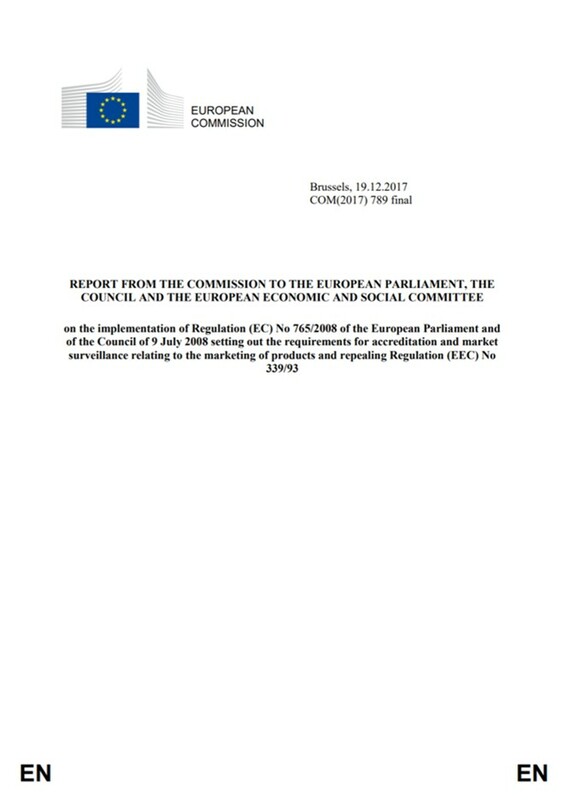 Further information is available on the European Commission website. 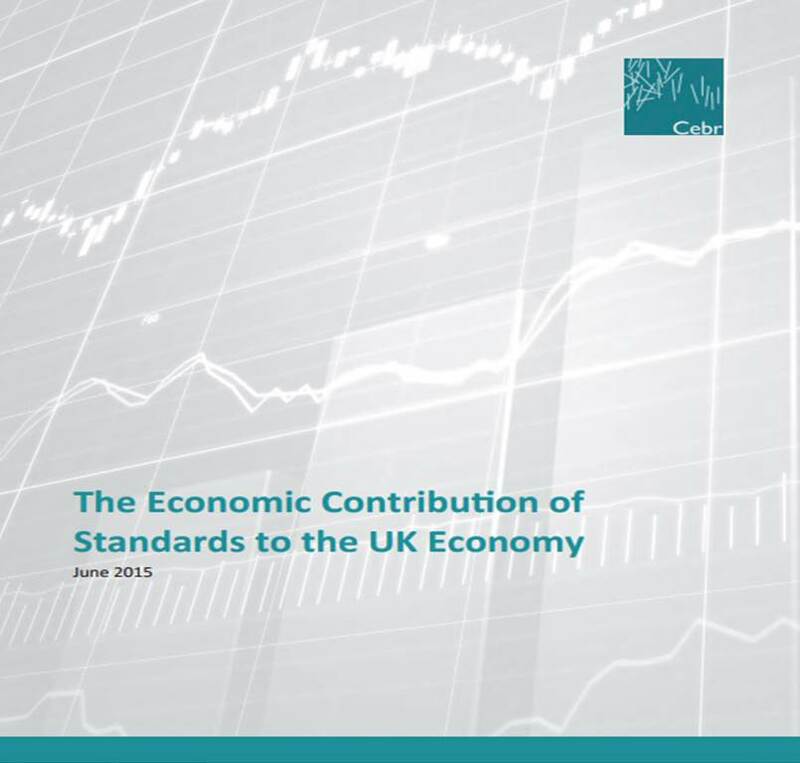 In the UK, food assurance schemes help to provide consumers and businesses with guarantees that food has been produced to particular standards. 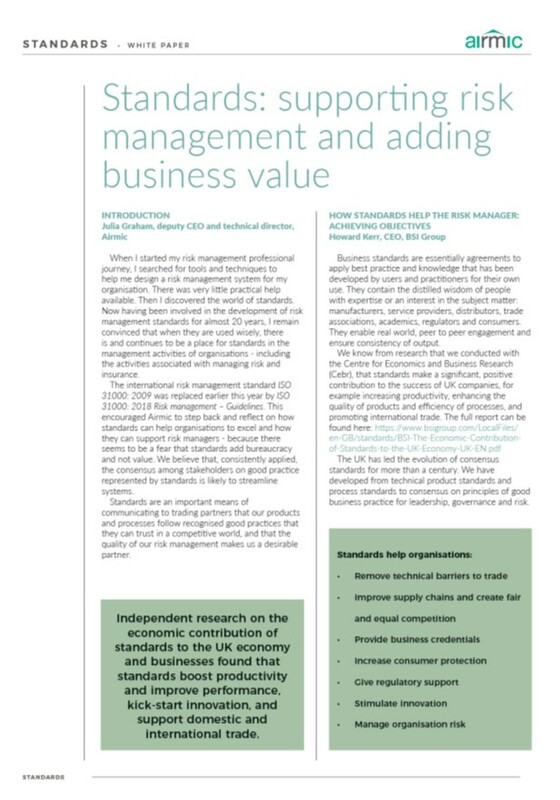 These schemes are mainly voluntary arrangements although many food businesses make certification in an assurance scheme a specification requirement for their suppliers. 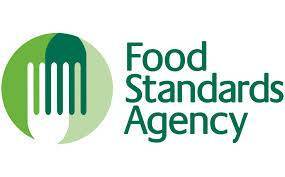 The Food Standards Agency (FSA) maintains close contact with assurance schemes because of their potential to promote farm practices that contribute to recommended policy. 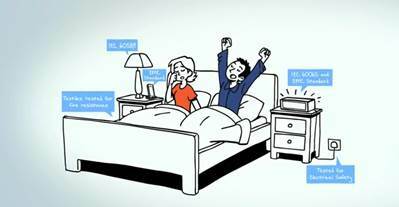 They also monitor whether communications and claims made by assurance schemes are accurate. 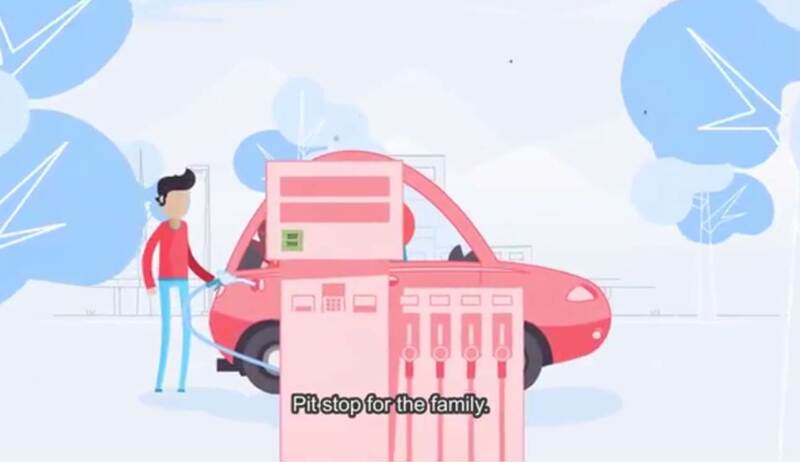 There are also a number of smaller ‘niche’ schemes that aim to meet particular consumer demands, such as higher animal welfare and environmental or organic standards. Improvement of catering services is an ongoing process. Steps taken/being taken to further improve the catering services include (i)Third Party Audit of catering services to be conducted at periodic intervals by independent accredited and reputed certification bodies as empanelled by the zonal Railways. (ii) Introduction of e-Catering so that passengers can book the food of their choice through internet (iii) Introduction of Pre-cooked Food (ready to eat) meals of reputed brands to improve the quality, hygiene and to provide variety of options of meals to the passengers. Pre-cooked food is tested periodically by accredited laboratories for which the report shall be in compliance with FSSAI standards. 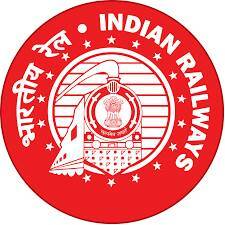 Further information is available on the Indian Railways website. The Ministry of Industry, Investment and Commerce, recognises the accreditation of the Pesticide Research Laboratory (PRL) of the University of the West Indies (UWI), as critical to strengthening Jamaica’s quality infrastructure and improving service standards. 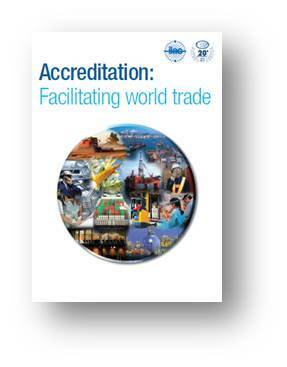 The accreditation plays an important role in the facilitation of trade, particularly as it relates to export promotion in the agricultural sector, while supporting the country’s food safety policy. Results are now well placed to be accepted on a global basis, thus facilitating export of local as well as regional products. 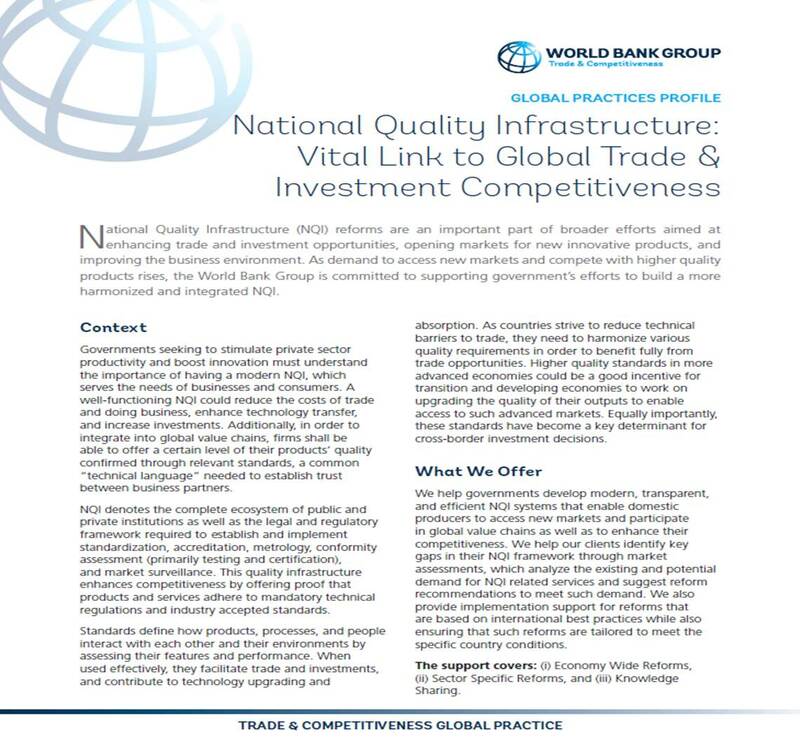 Accreditation is a critical component of a strengthened National Quality Infrastructure (NQI), is valuable to the development of a logistics-centred economy, and allows for realisation of the full benefits of the National Export Strategy. 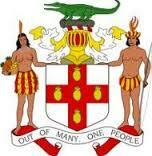 Further information is available on the Jamaican Government website. in any other case, the standards relevant to that disease in the Australian Standard Diagnostic Techniques for Animal Diseases as published by the Standing Committee on Agriculture and Resource Management in 1993 as amended and in force from time to time. For the purposes of section 16(4) of the Act the prescribed standard of accreditation for the facilities and operational practices of veterinary diagnostic laboratories is accreditation in accordance with ISO/IEC 17025 General requirements for the competence of testing and calibration laboratories. 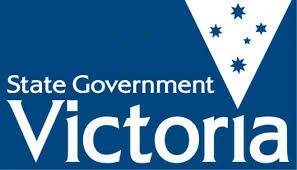 Further information is available on the Victoria State Government website. 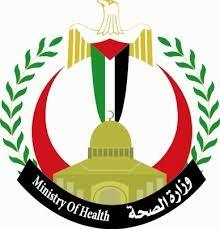 The UK is proposing to establish a project to develop accreditation for the certification of Quarantine Units (QUs). This is in support of the Welsh Government’s plan to introduce changes to the standstill rules relating to cattle, sheep and goats, for farms operating approved QUs. 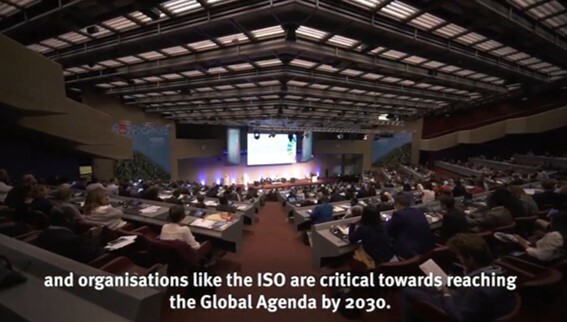 A pilot programme is inviting expressions of interest from organisations that wish to seek accreditation under ISO 17065 for the certification of QUs. Further information on QUs is available in the Welsh Government’s public Consultation on the Introduction of Quarantine Units. 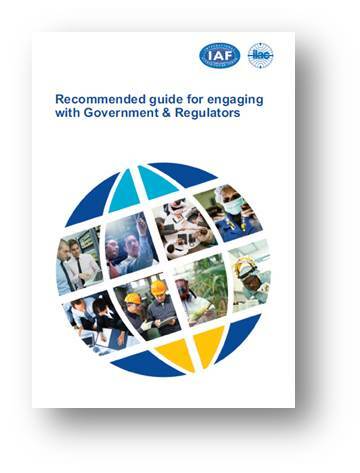 US Regulator, the EPA, protects drinking water by requiring that laboratories become accredited by an ILAC MRA signatory accreditation body to analyse drinking water samples and that they use analytical methods approved by EPA. Further information is available from the EPA website. 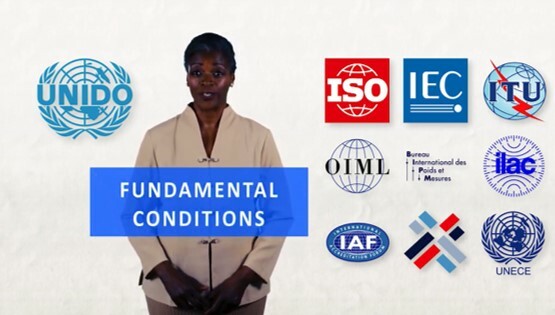 Operating a risk-based system of audits, where, ‘the frequency of audits for licensees is set in line with the level of risk inherent in the product processed at the facility. The greater the assessed risk, the greater the number of audits required’, The Prime Safe scheme in the Australian state of Victoria works across all areas of the meat, poultry and seafood supply chain. 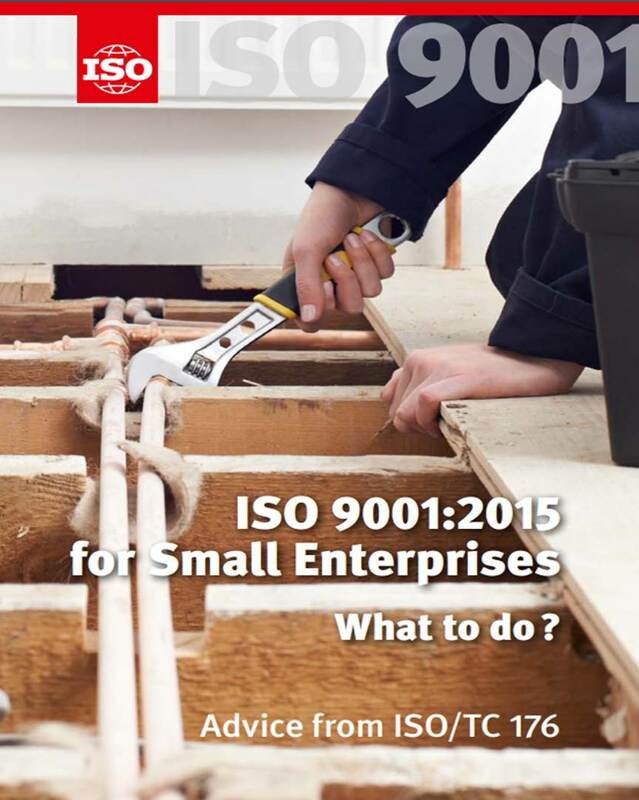 The scheme also recognises the benefit of certification to ISO 9001 as, ‘Any meat processing facility subject to a quarterly audit schedule and has incorporated into its operations an accredited ISO 9001:2008 quality assurance system can have their audit frequency adjusted to a biannual audit schedule (subject to PrimeSafe approval)’. 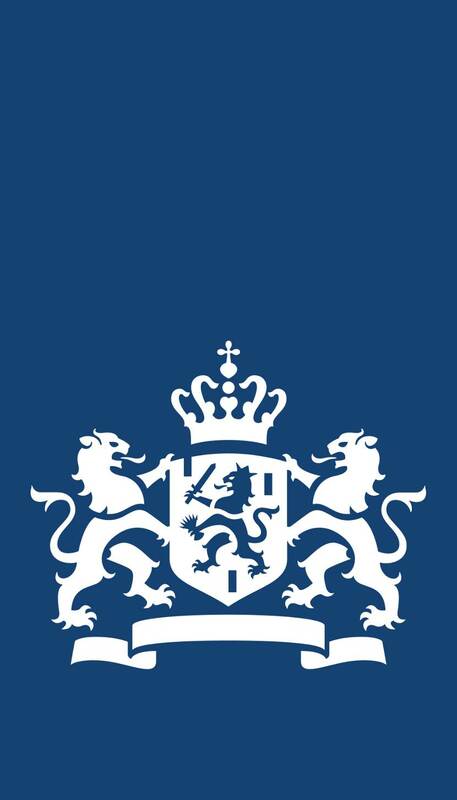 The Netherlands Food and Consumer Product Safety Authority are investigating the opportunity of using third-party certification as a means of reducing the inspection regime for organisations in the food industry. 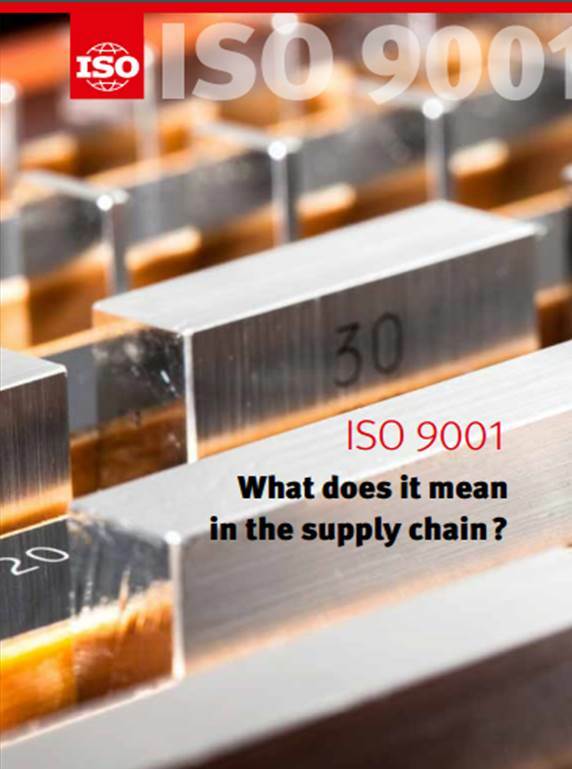 The concept is that certification to schemes such as FSSC 22000 and GlobalGAP deliver a more significant level of assurance for the Dutch authorities, enabling them to reduce the level of inspection required. This project is currently being worked on with further progress expected soon. 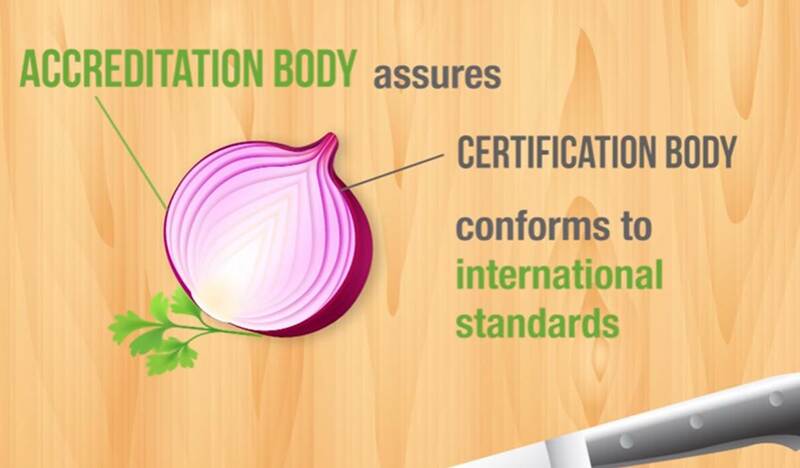 In order to support food hygiene, food quality and food security, the Spanish Government requires certification and inspection bodies to hold accreditation. Further information can be found in the Official State Bulletin (in Spanish). 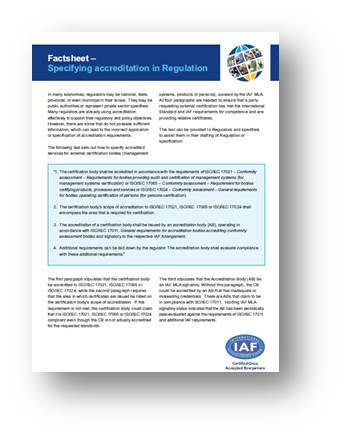 The Ministry of Agriculture of the Czech Republic (and the Czech Accreditation Institute) relies on accredited certification to ensure the professional competence of “controlling organizations” (certification and/or inspection bodies). These organisations are those that secure the controlling activities related to issuing of certificates on organic farming, organic food or other organic products. 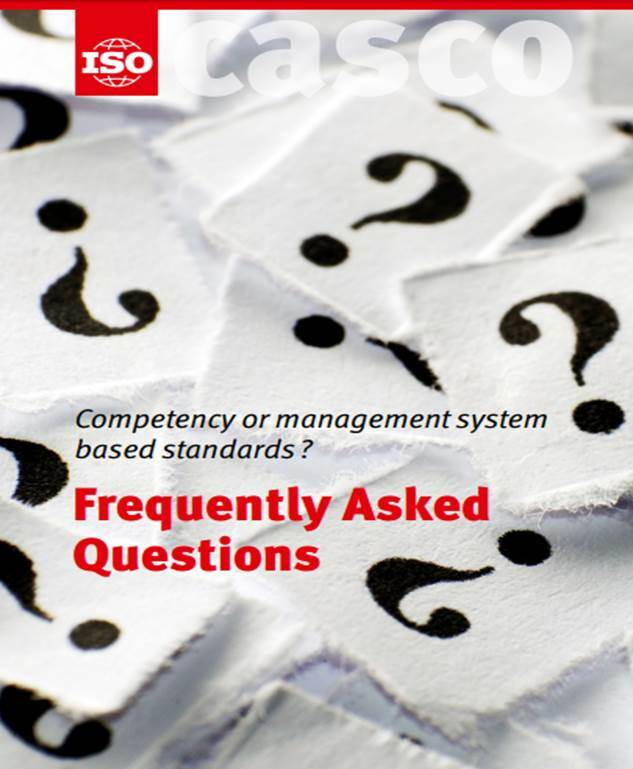 Accreditation is carried out according to the requirements of ČSN EN ISO/IEC 17065 (certification bodies providing product certification) and ČSN EN ISO/IEC 17020 (inspection bodies). 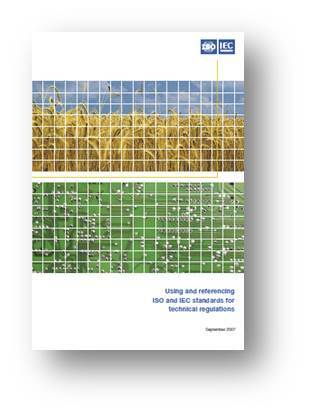 The Czech Agriculture and Food Inspection Authority of the Czech Republic relies on accreditation to regulate many areas of food production. 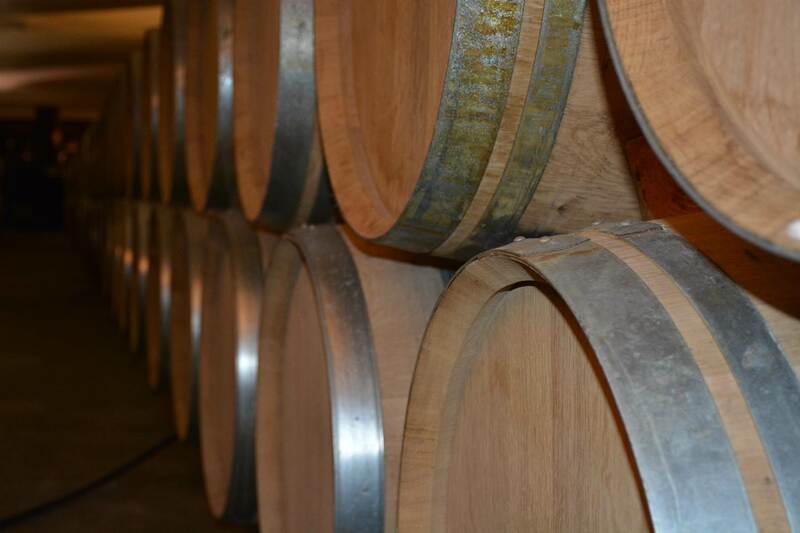 For example wine testing for the purpose of wine classification must only be carried out by accredited laboratories. In response to the Horsemeat scandal in Europe, the UK Government published a report to recommend that accredited testing, inspection, and certification provides a mechanism to ensure food integrity and to prevent food crime. 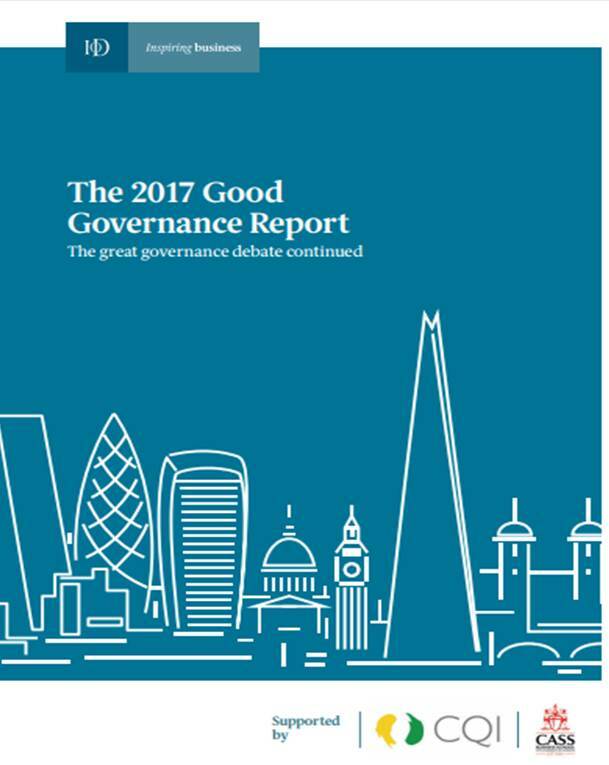 A copy of the full report is available here. The Food and Drug Administration (FDA) issued draft guidance on data packages that addressed its preference to have food tested by laboratories accredited by an ILAC MRA signatory accreditation body to assure data credibility in 2008. The Food Safety Modernization Act, enacted on Jan. 4, 2011, gives a statutory mandate to the FDA for recognition of laboratory accreditation associated with the testing of food. FDA is developing regulations to implement this provision. The Food Safety Modernization Act calls for laboratory accreditation with FDA appearing to lean toward using the ILAC MRA to recognise accreditation bodies. 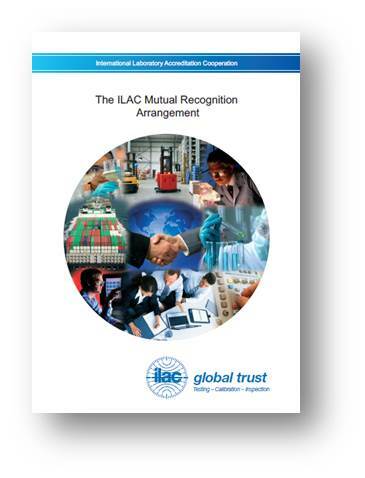 The FDA also supports US state public health laboratories to get accredited by ILAC MRA signatories by August 2017. 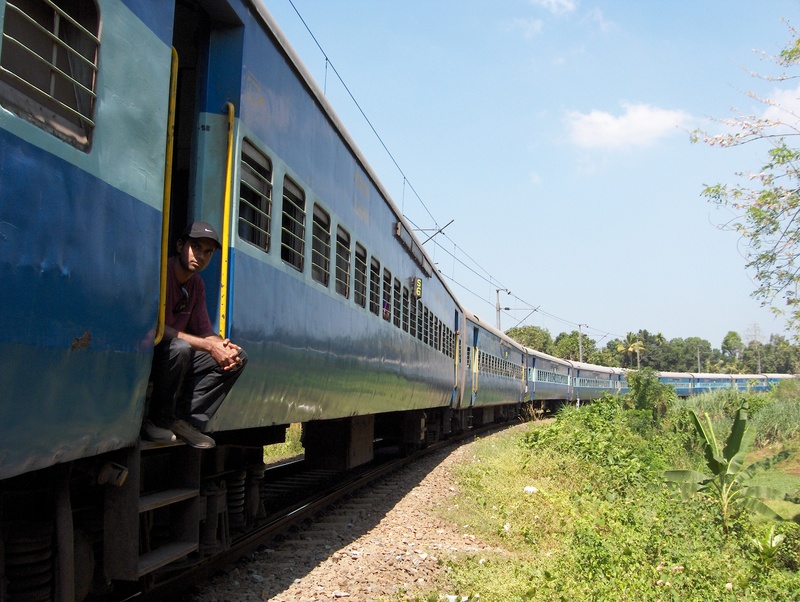 The Minister of Railways Shri D. V. Sadananda Gowda has said that in order to improve the quality, hygiene of on-board catering services and to provide variety, the Indian Railways proposes to introduce pre-cooked (ready-to-eat) meals of reputed brands in a phased manner. Presenting the Railway Budget 2014-15 in Parliament he said, to bring perceptible improvement in the catering services, he proposes to introduce Quality Assurance Mechanism through third party audit by the National Accreditation Board for Certification Bodies (NABCB) accredited organisations. The U.S. Food and Drug Administration has adopted the use of accreditation in its oversight of imported foods. 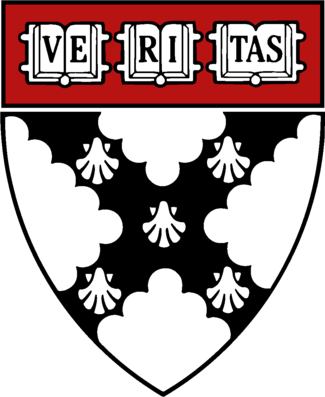 The FDA recognises accreditation under the voluntary Accredited Third-Party Certification Program. 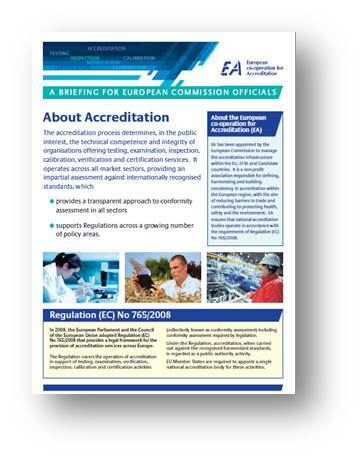 Accreditation bodies recognised by FDA have the authority to accredit third-party certification bodies, which once accredited, can conduct food safety audits and issue certifications of foreign food facilities (including farms) and the foods – both human and animal – that they produce. The FDA has also launched a Voluntary Qualified Importer Program (VQIP), a voluntary fee-based program which offers expedited review and entry of human and animal food into the United States. Importers interested in participating in VQIP will be required to meet a number of eligibility requirements, which include ensuring the facilities of their foreign supplier are certified under the Accredited Third-Party Certification Program. 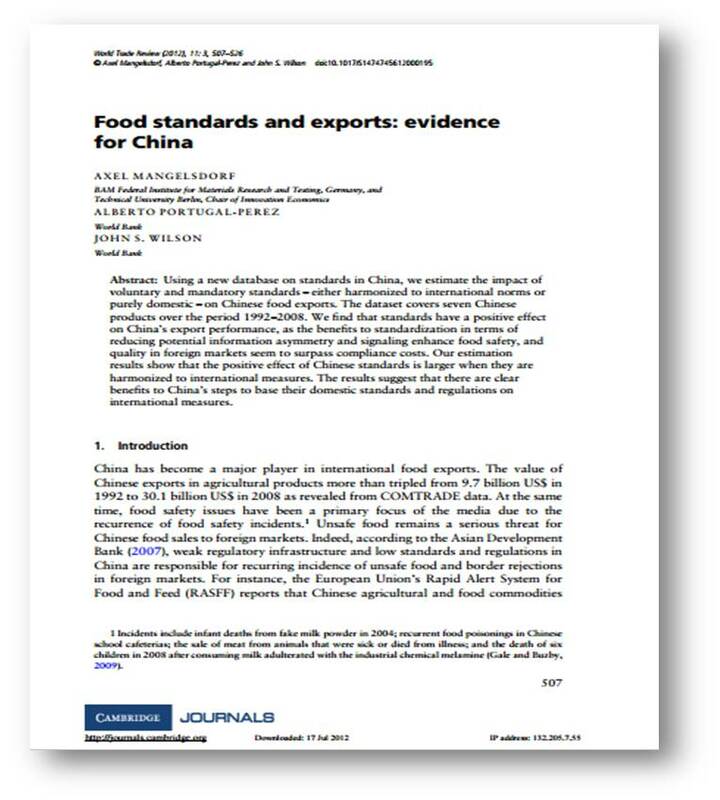 Using a new database on standards in China, the authors estimate the impact of voluntary and mandatory standards–either harmonized to international norms or purely domestic–on Chinese food exports. The dataset covers seven Chinese products over the period 1992–2008. 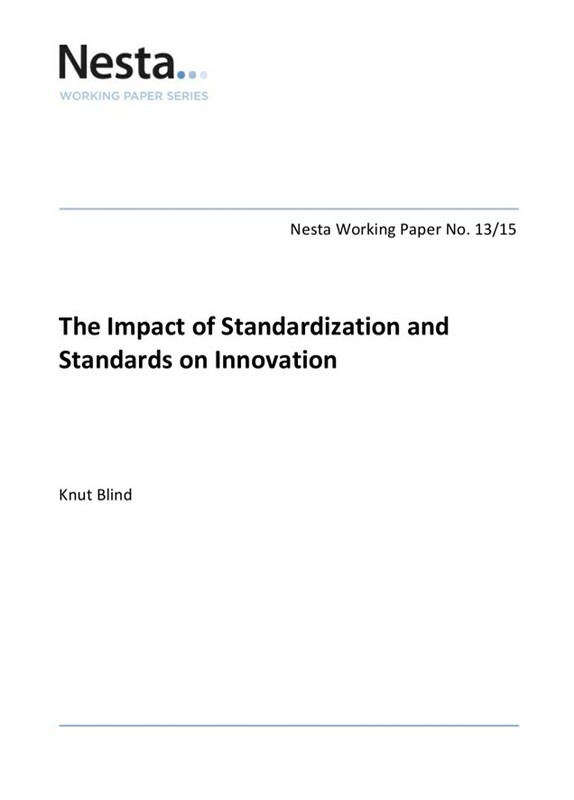 The authors find that standards have a positive effect on China’s export performance, as the benefits to standardization in terms of reducing potential information asymmetry and signalling enhance food safety, and quality in foreign markets seem to surpass compliance costs. The estimation results show that the positive effect of Chinese standards is larger when they are harmonized to international measures. The results suggest that there are clear benefits to China’s steps to base their domestic standards and regulations on international measures. 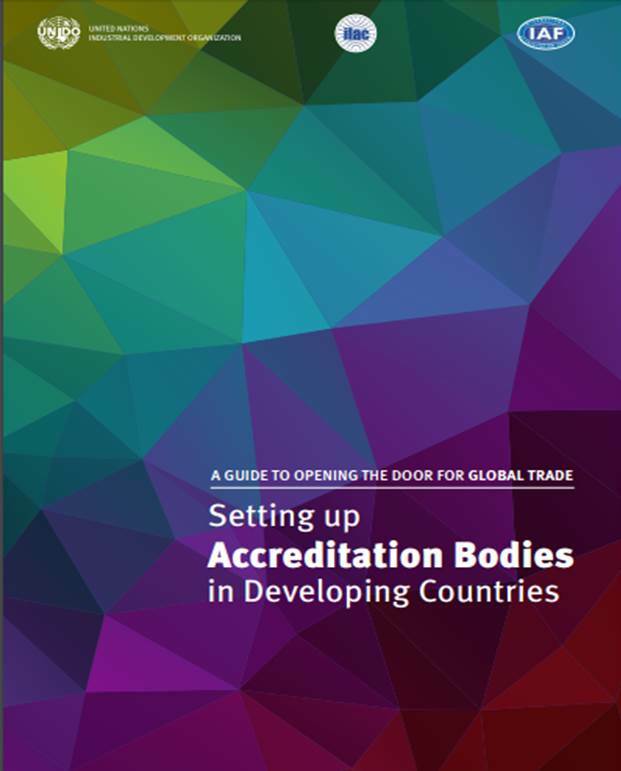 The authors examine how third party certification with quality management standards and mutual recognition of certification through international agreements of accreditation bodies creates trust between trading partners and increases bilateral trade. 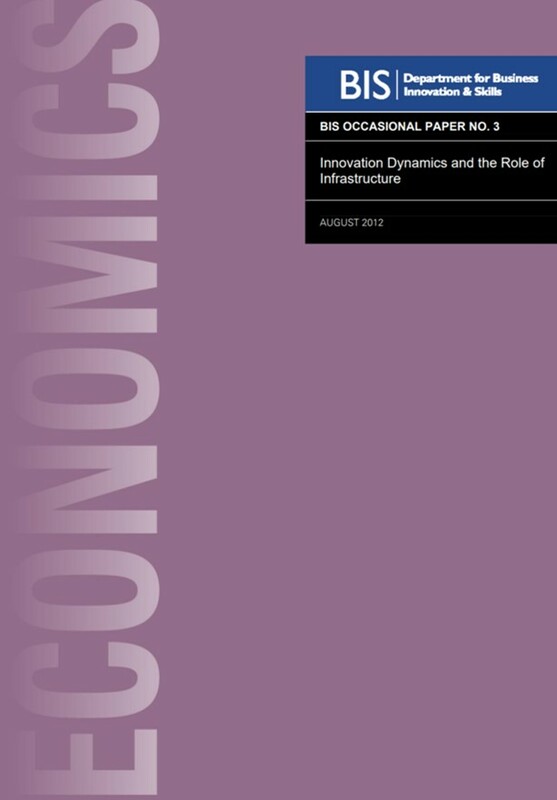 They focus on the food, beverage and tobacco industry and use augmented gravity models for the 2000-2008 period. 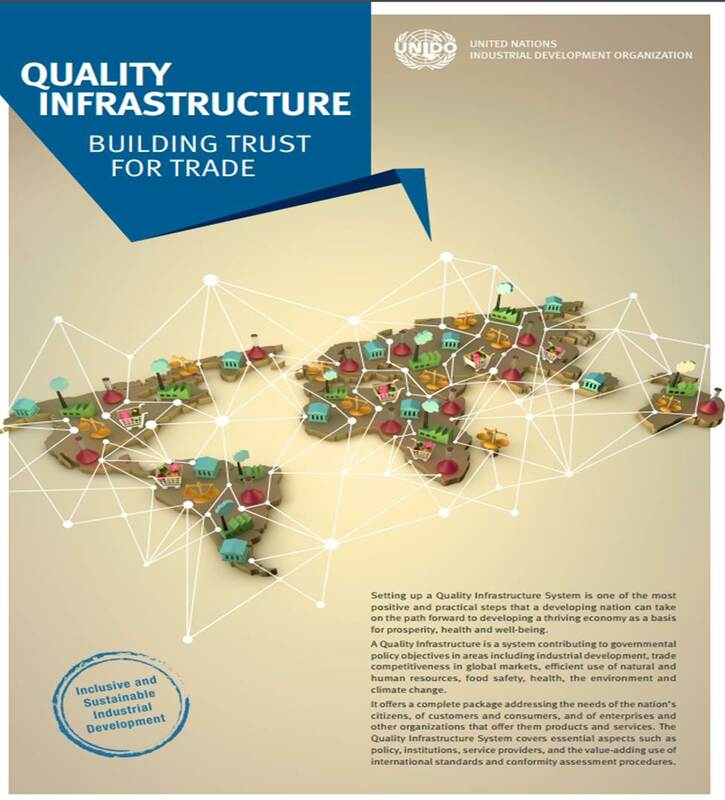 Their results show that quality management certifications are positively correlated with bilateral trade. 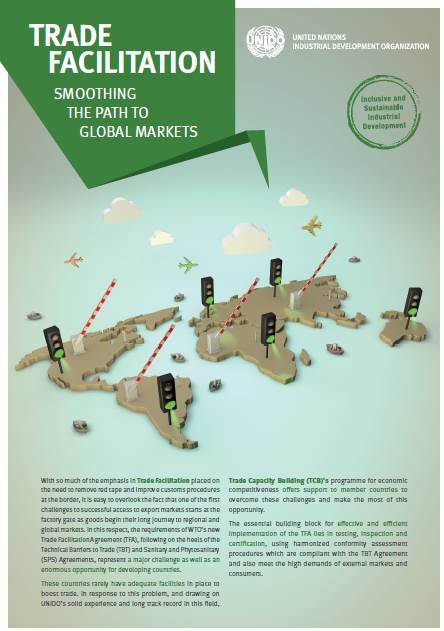 Certifications help to reduce information asymmetries and signal commitment to quality production processes. 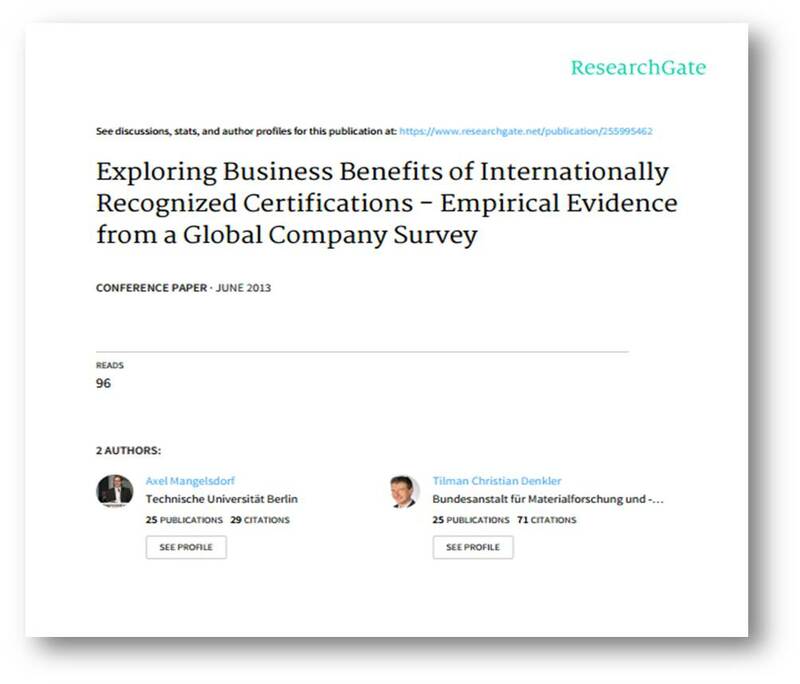 Moreover, the results show that mutual recognition of certification has a positive and significant effect on trade. 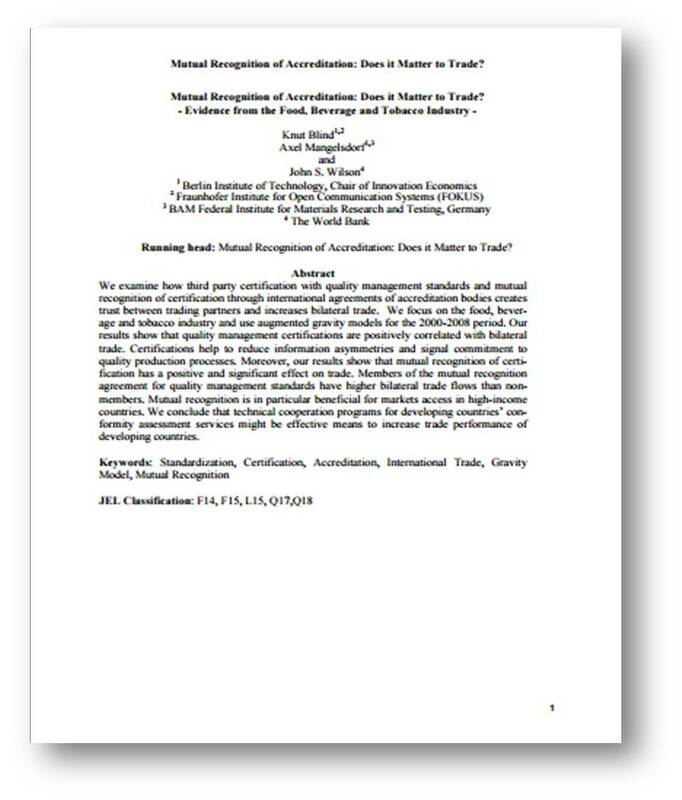 Members of the mutual recognition agreement for quality management standards have higher bilateral trade flows than non-members. 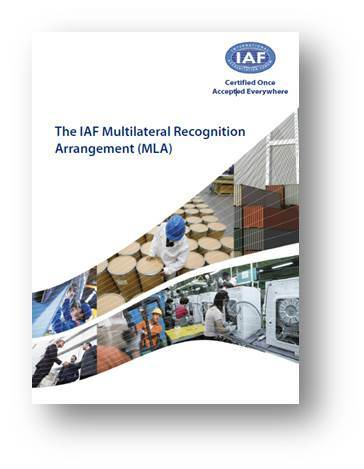 Mutual recognition is in particular beneficial for markets access in high-income countries. 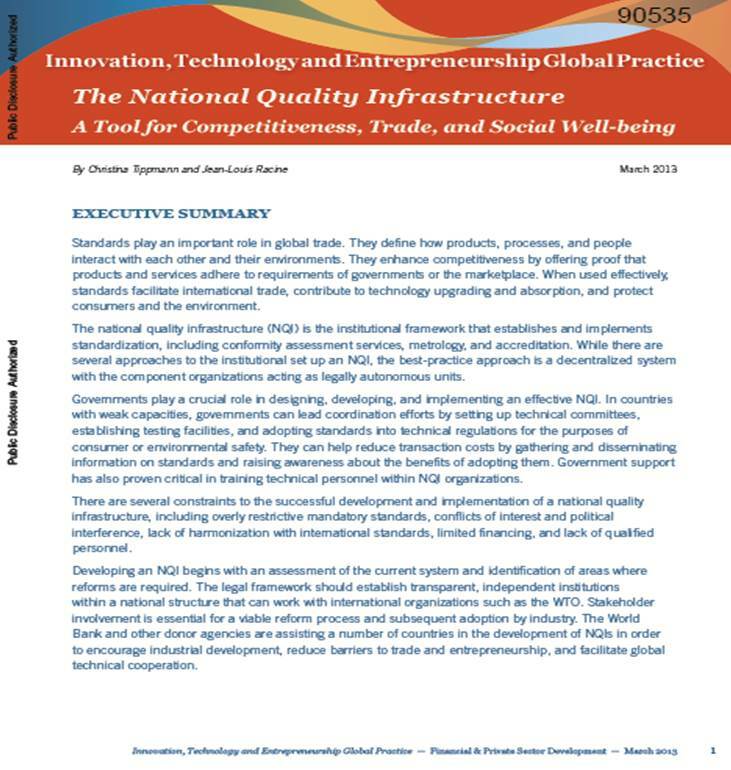 They conclude that technical cooperation programs for developing countries’ conformity assessment services might be effective means to increase trade performance of developing countries. 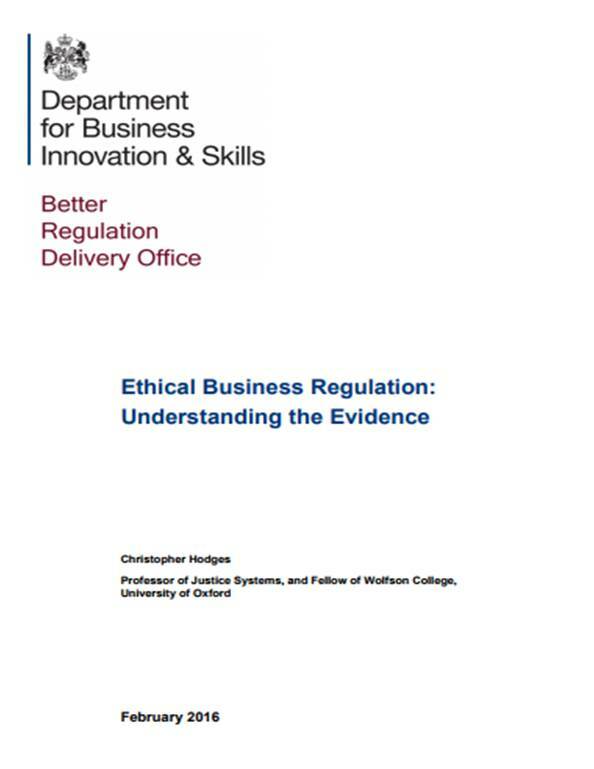 A copy of the report can be found on the ResearchGate website. 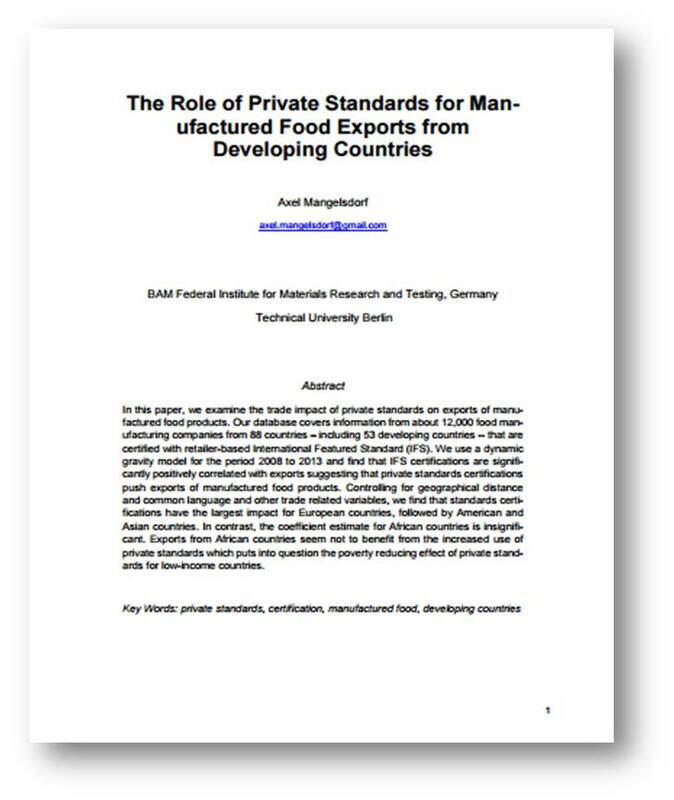 In this paper, the author examines the trade impact of private standards on exports of manufactured food products. 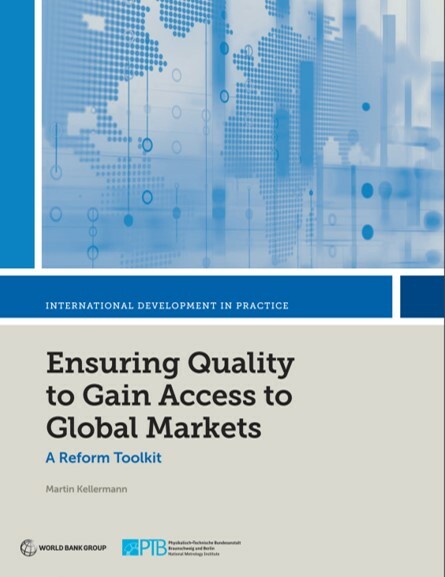 A database covers information from about 12,000 food manufacturing companies from 88 countries – including 53 developing countries — that are certified with retailer-based International Featured Standard (IFS). Using a dynamic gravity model for the period 2008 to 2013 and find that IFS certifications are significantly positively correlated with exports suggesting that private standards certifications push exports of manufactured food products. 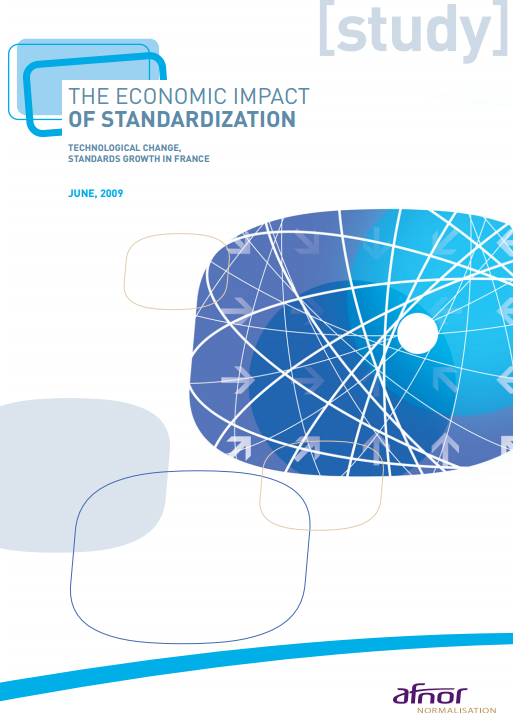 Controlling for geographical distance and common language and other trade related variables, we find that standards certifications have the largest impact for European countries, followed by American and Asian countries. 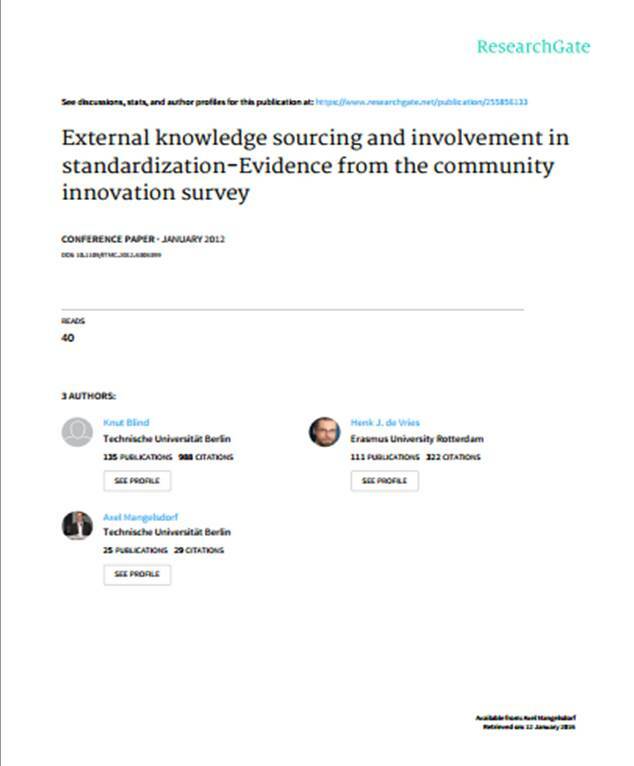 The paper is available from the ResearchGate website. The purpose of this paper is to examine perceptions of the implementation of the ISO 9001:2000 standard in the food sector in Greece. 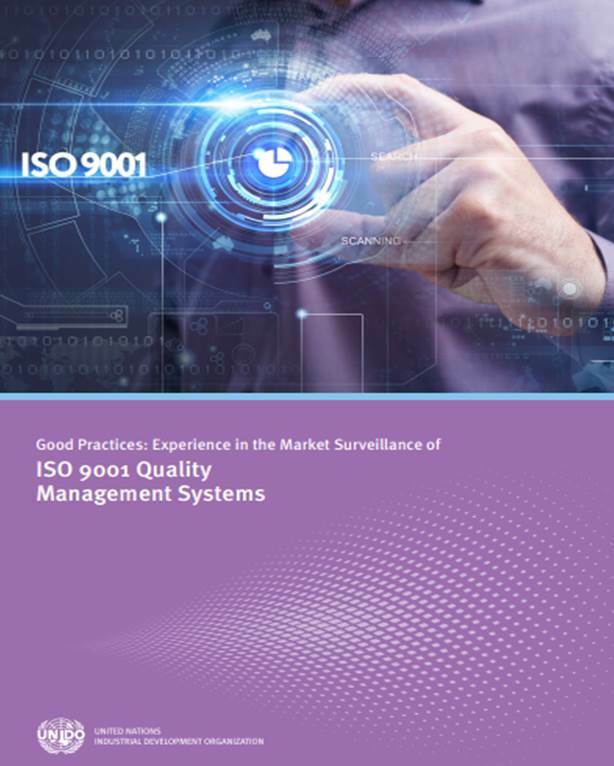 Research was conducted in 97 Greek food companies certified to ISO 9001:2000, using the questionnaire method and aimed at examining the reasons for certification, the difficulties in implementing the standard, the benefits of certification and their relationships. Exploratory Factor Analysis and Multiple Linear Regression Analysis was applied to define the main constructs of reasons‐benefits‐difficulties and to explore their relationships. 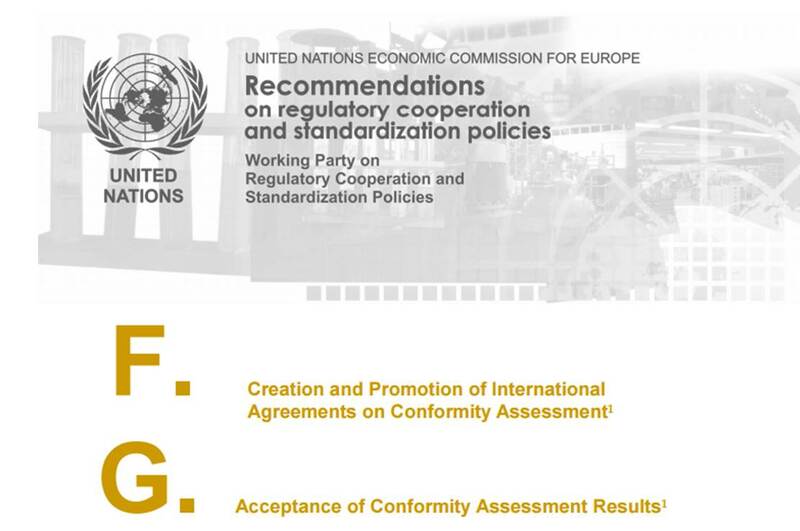 Results showed that the major reasons for certification, unlike benefits, concern firstly the internal business environment and then the external one and no particular difficulties were observed during the standard implementation. Achieving internal (external) benefits is positively affected by the existence of internal (external) reasons and negatively affected by the difficulties to meet the standard’s requirements. 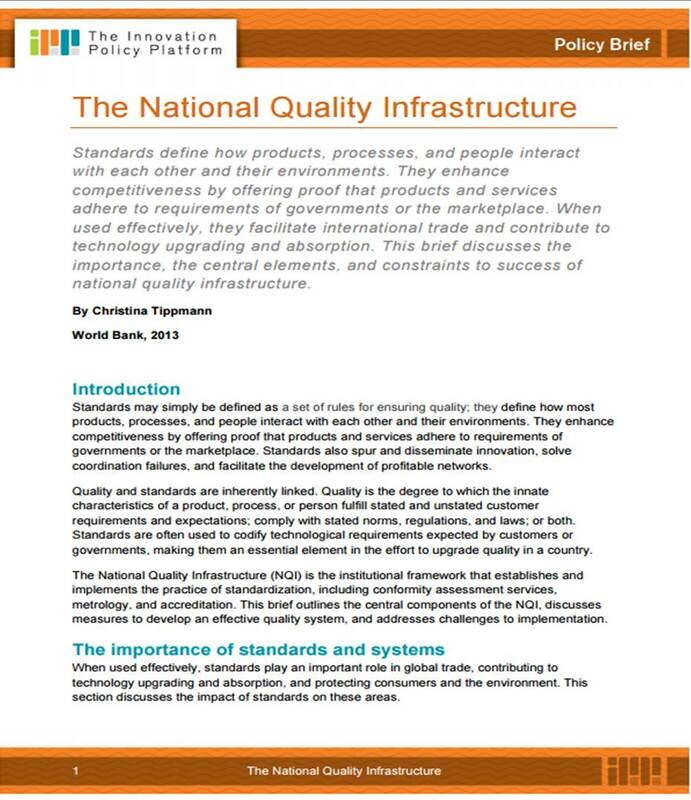 The present study is based on subjective data that refer to a short ISO 9001:2000 certification period. 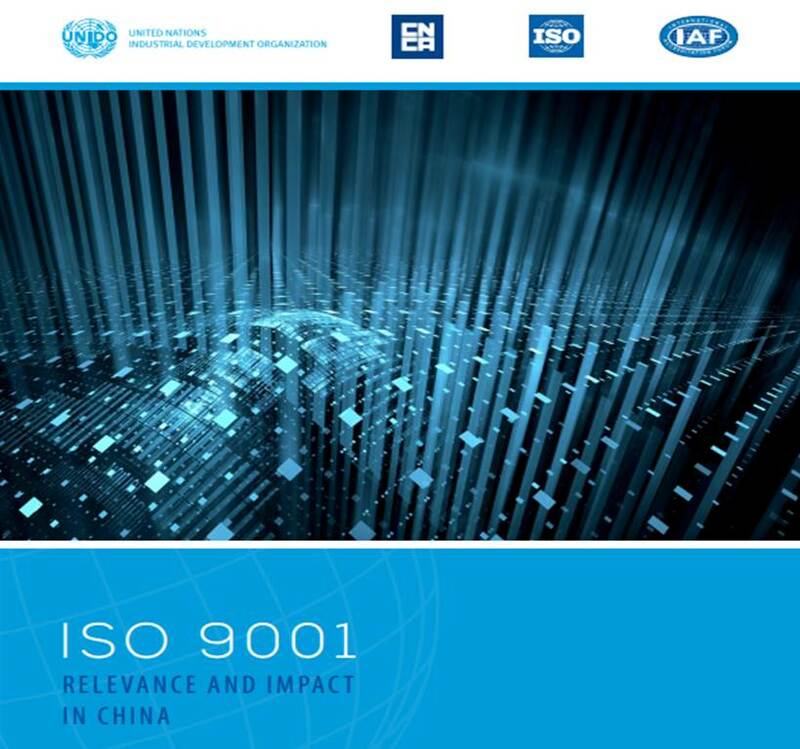 A more thorough research on food companies that have been certified for a long period using data coming from their internal environment, such as executives, managers, employees, would offer more information about ISO 9001:2000 and would reveal its impact on business performance. 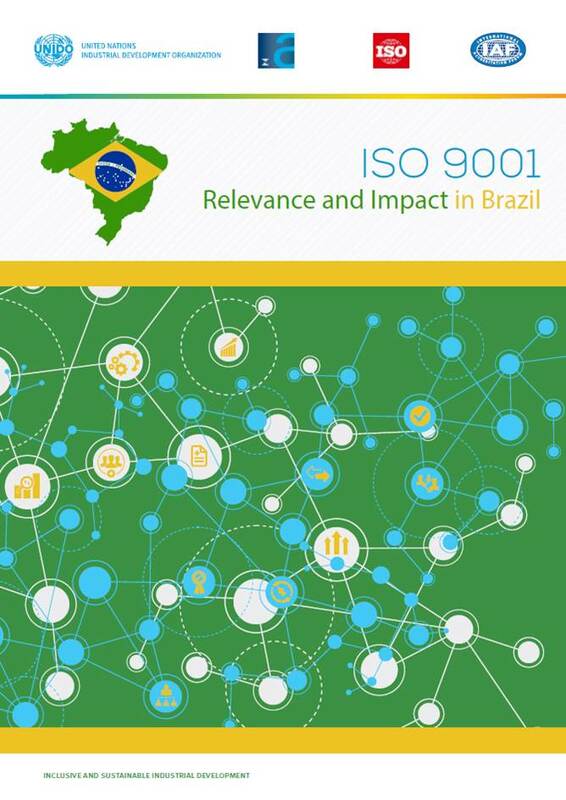 The results of the study will be of great use to food companies that have not been certified yet, particularly in light of the new challenge they face with the ISO 22000 standard. 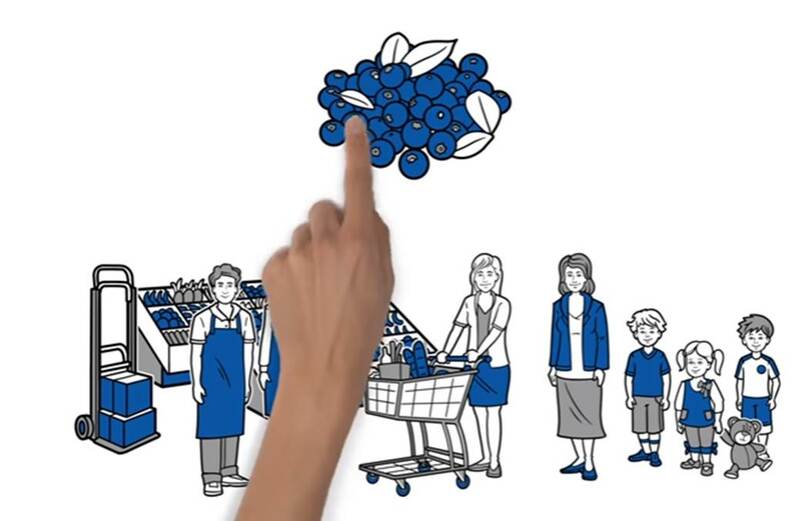 This short video, produced by ANSI in the US, shows how accreditation supports food safety.